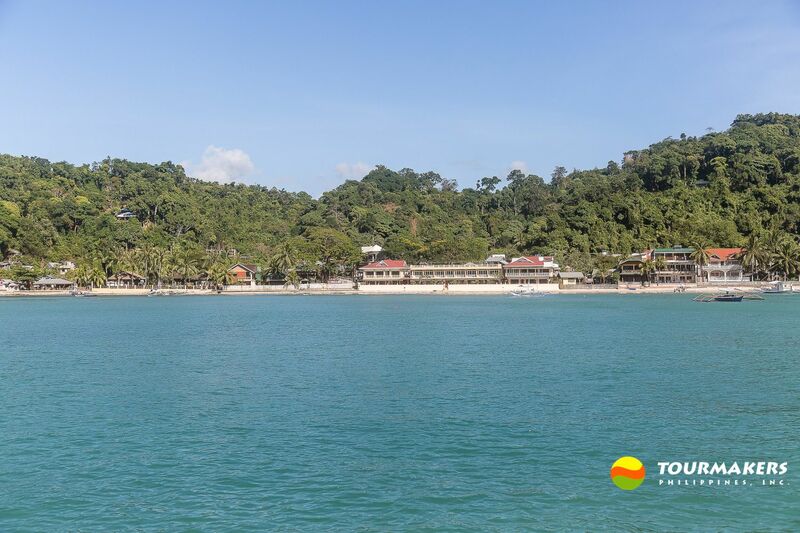 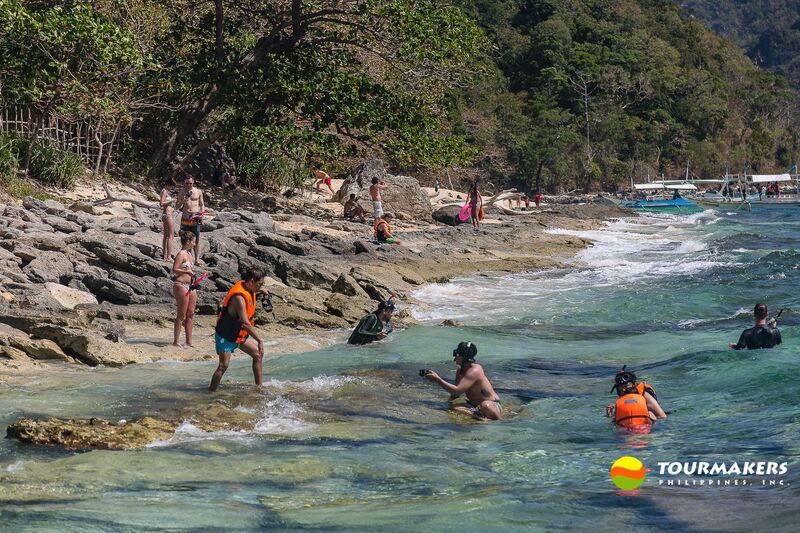 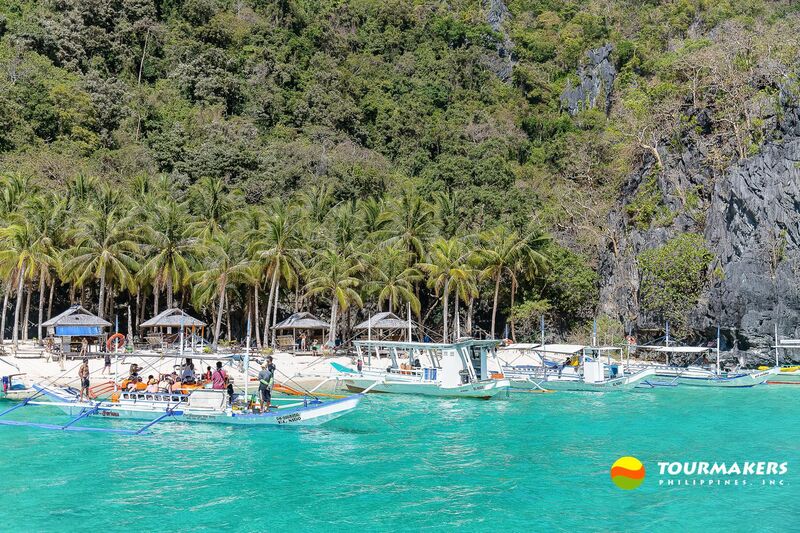 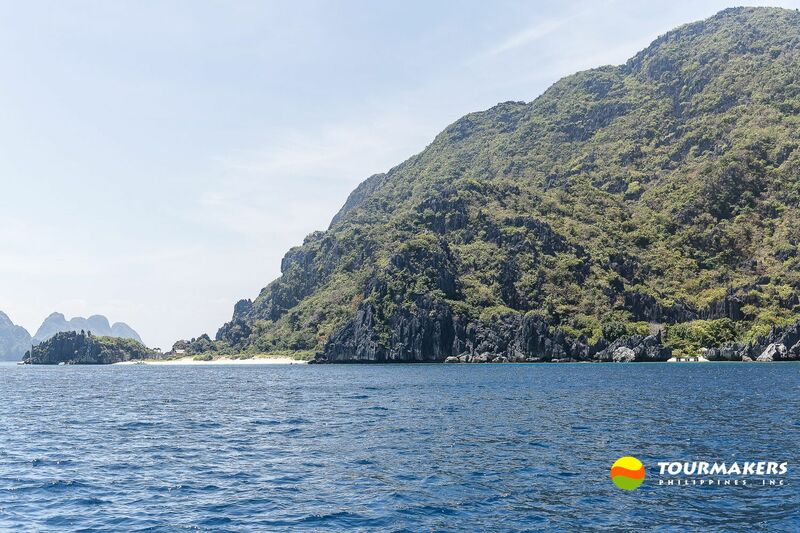 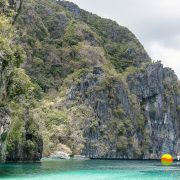 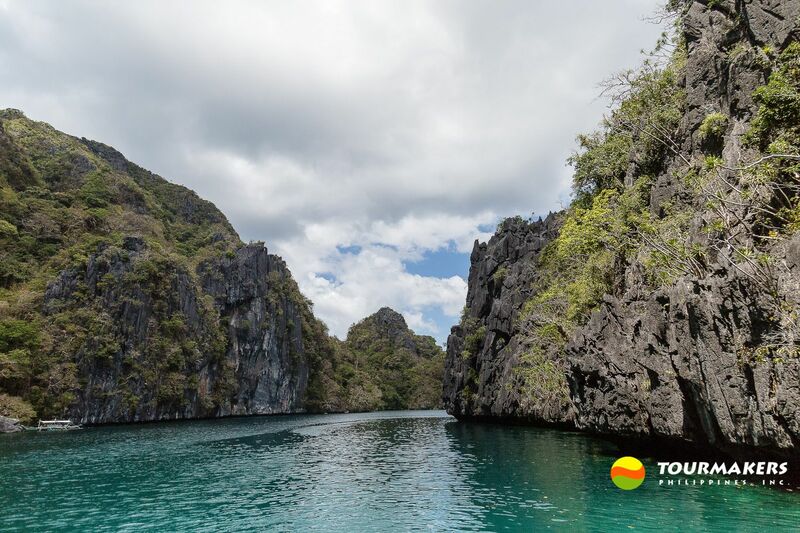 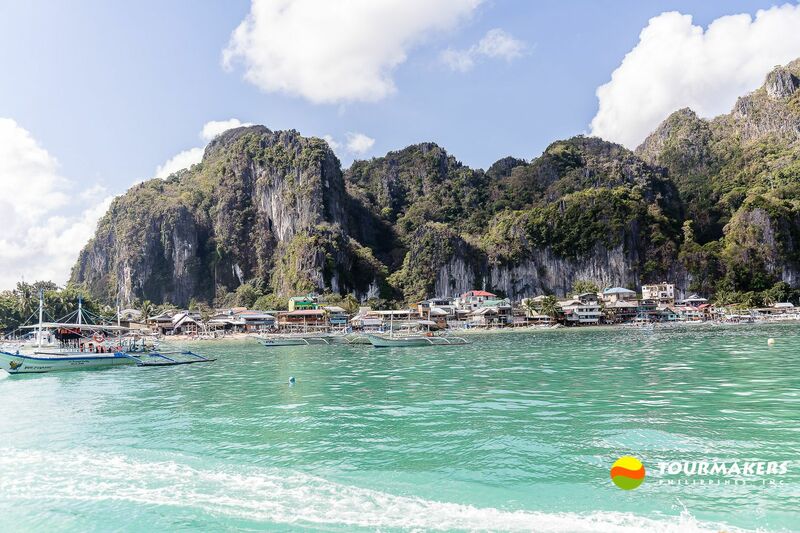 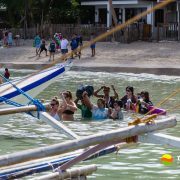 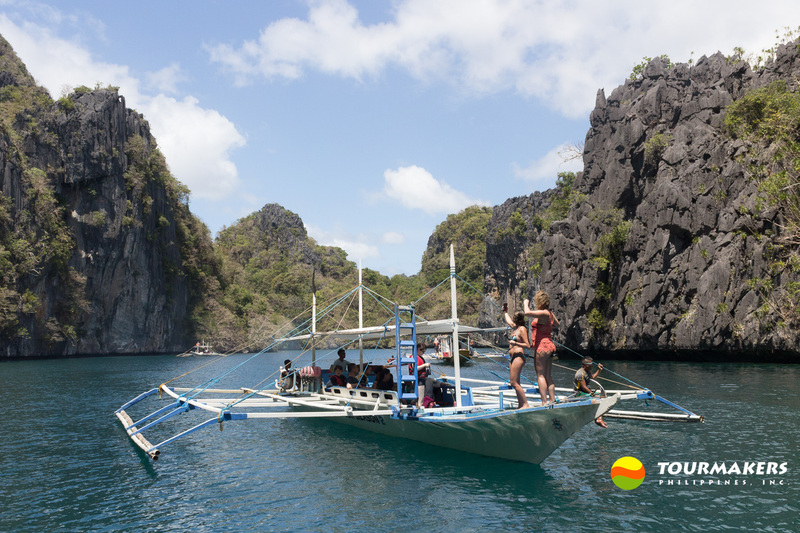 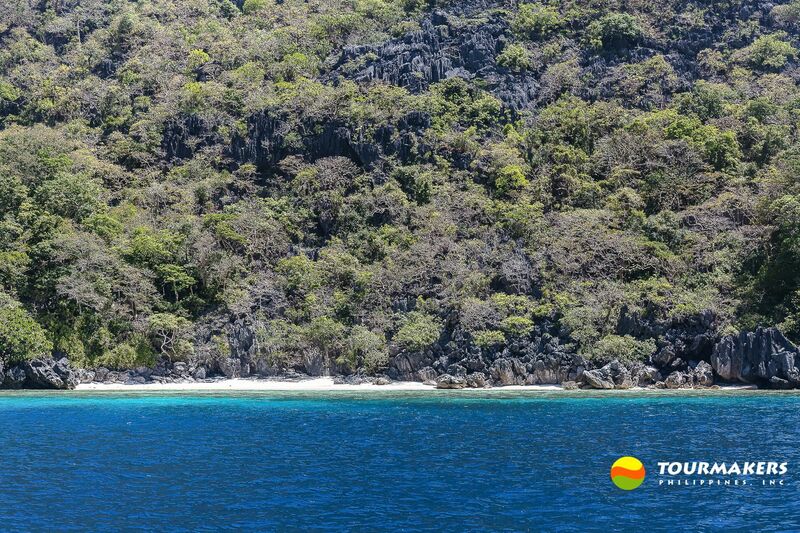 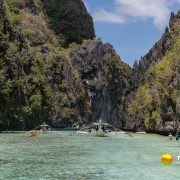 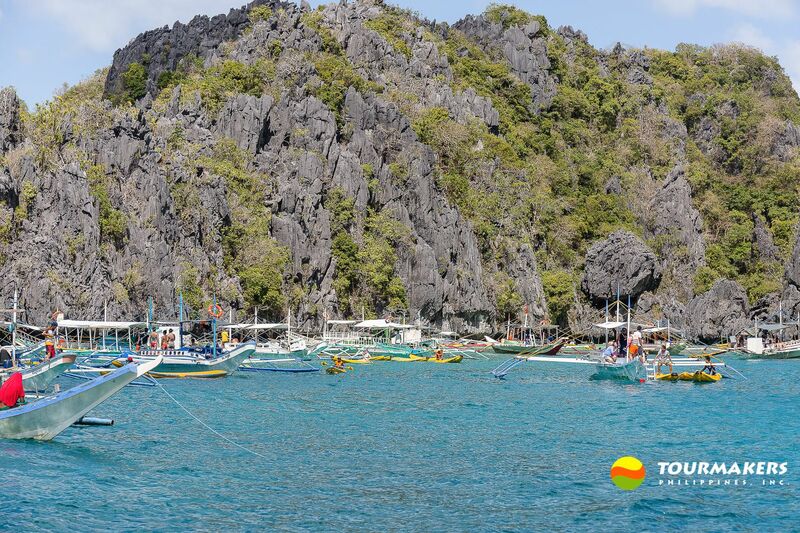 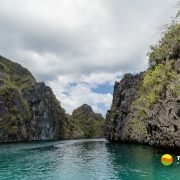 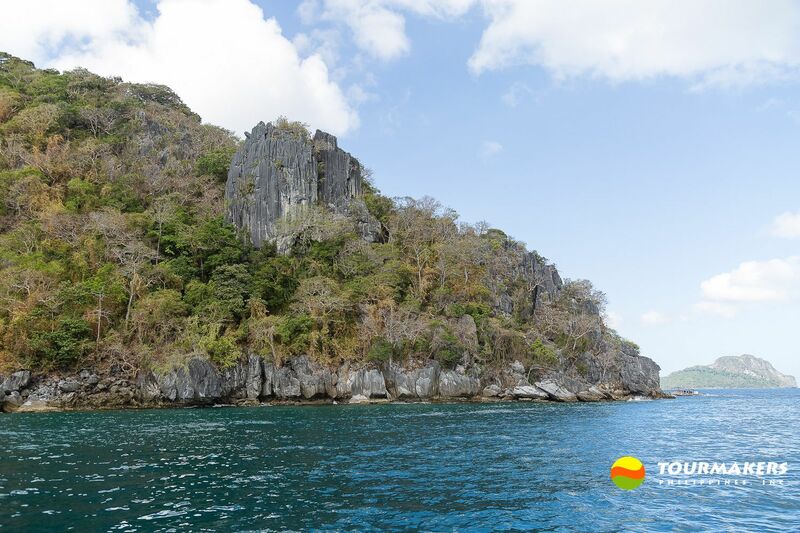 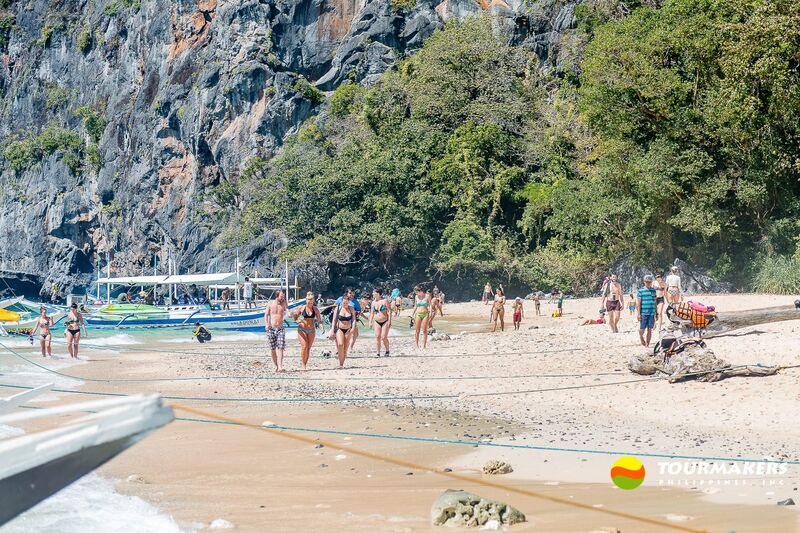 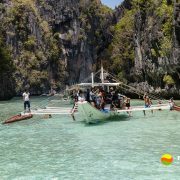 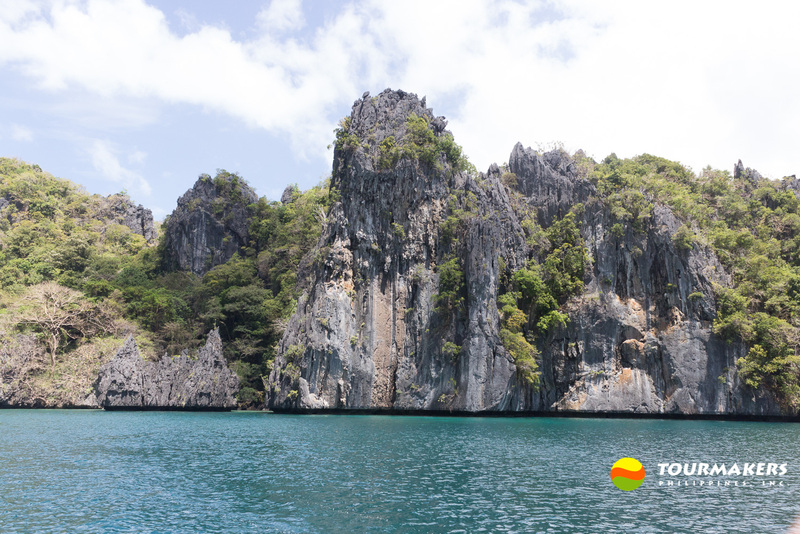 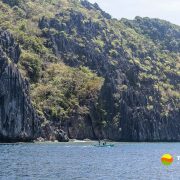 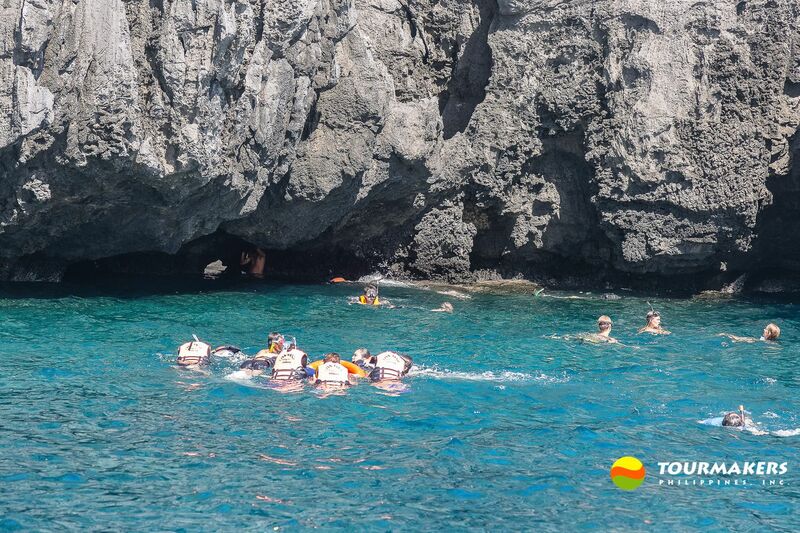 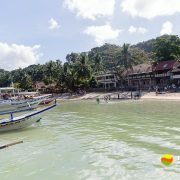 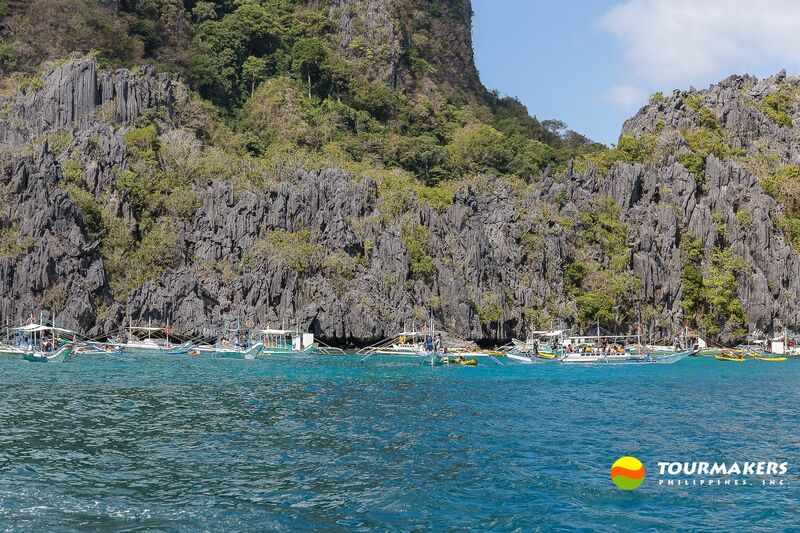 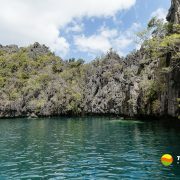 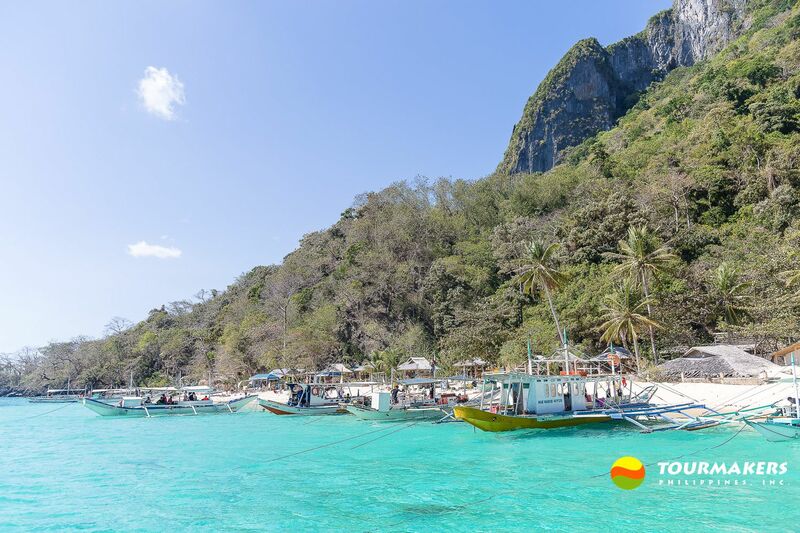 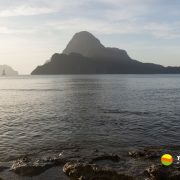 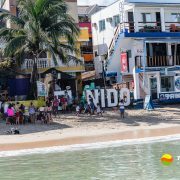 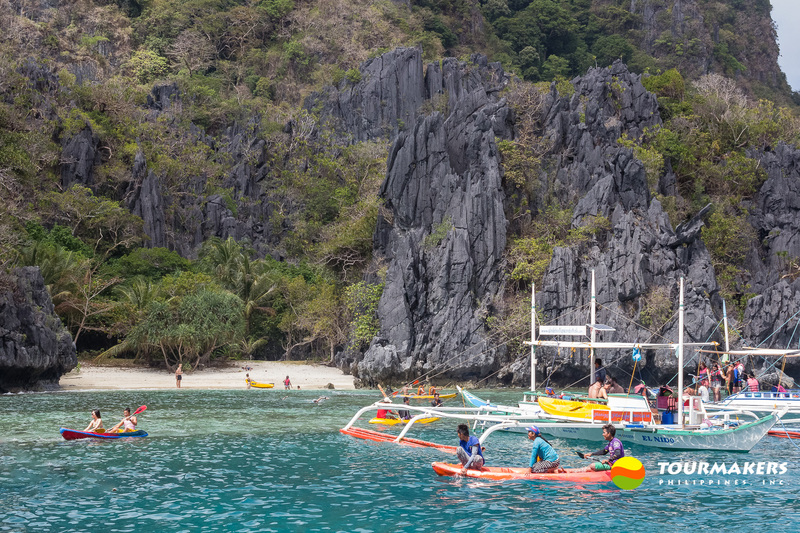 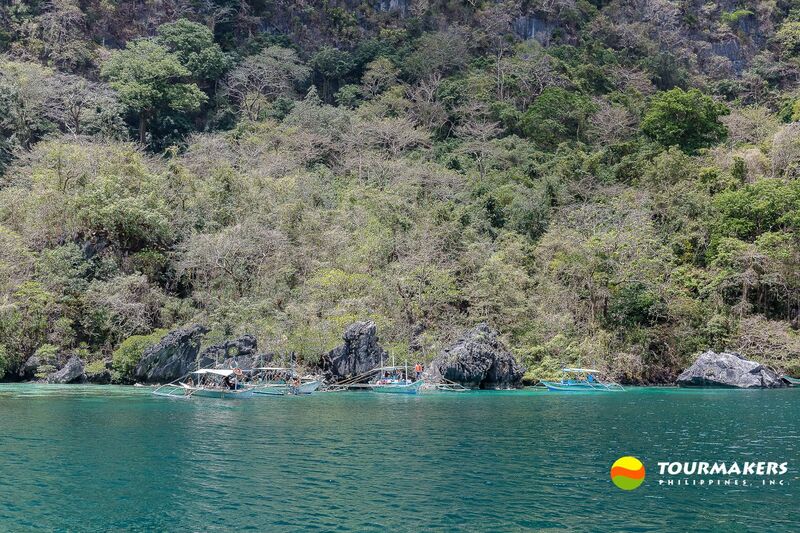 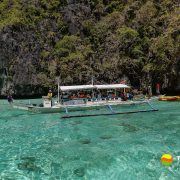 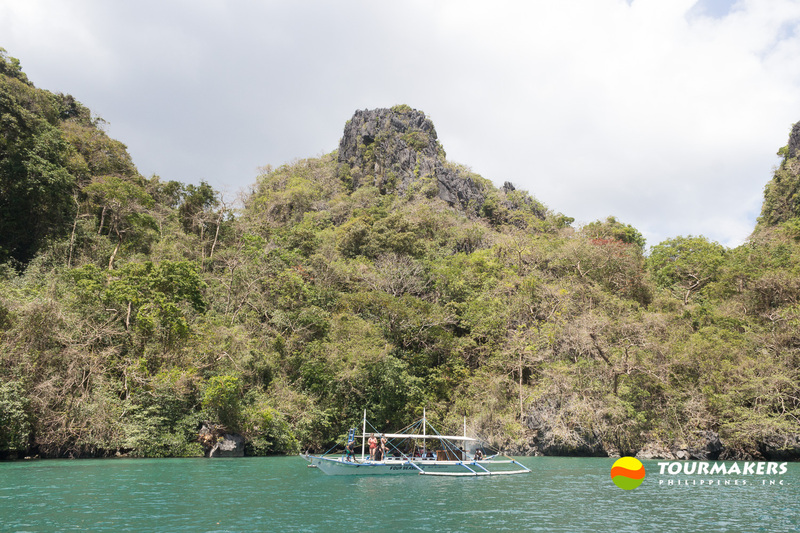 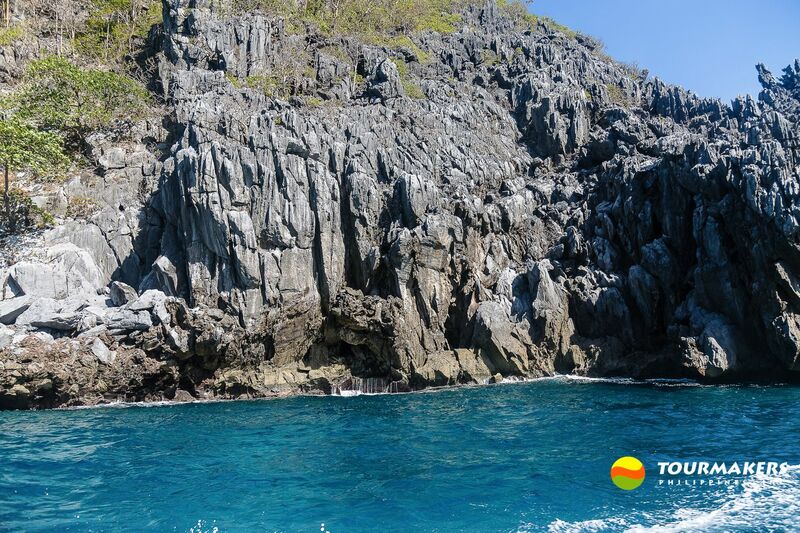 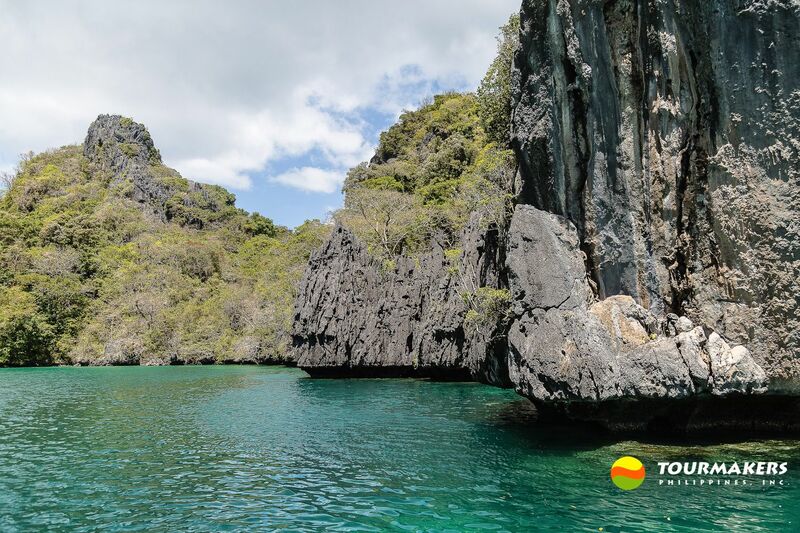 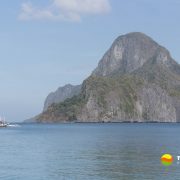 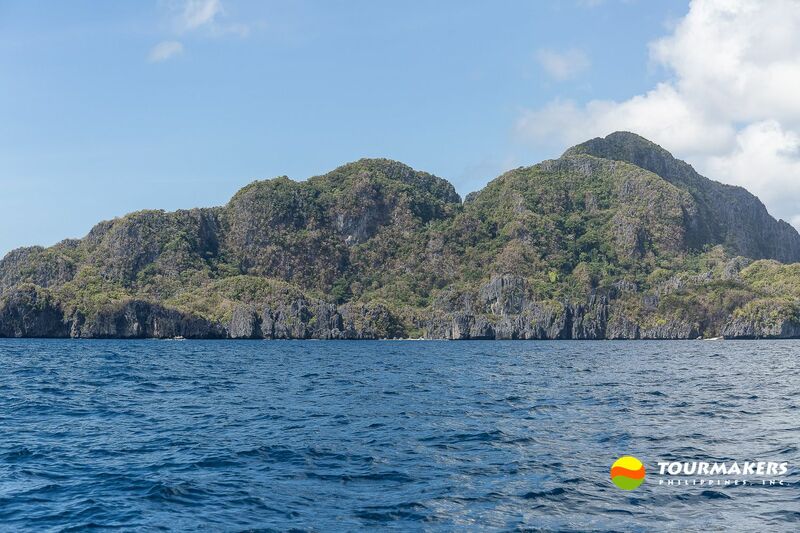 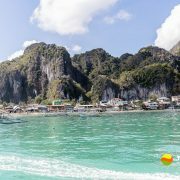 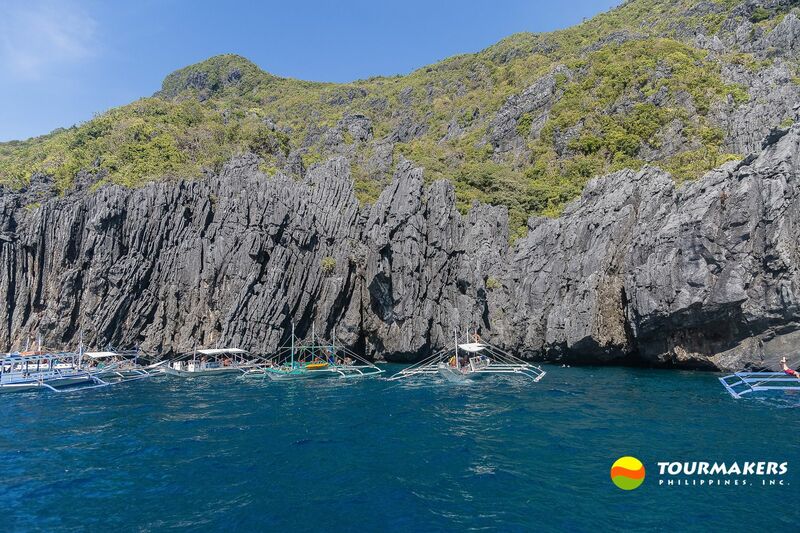 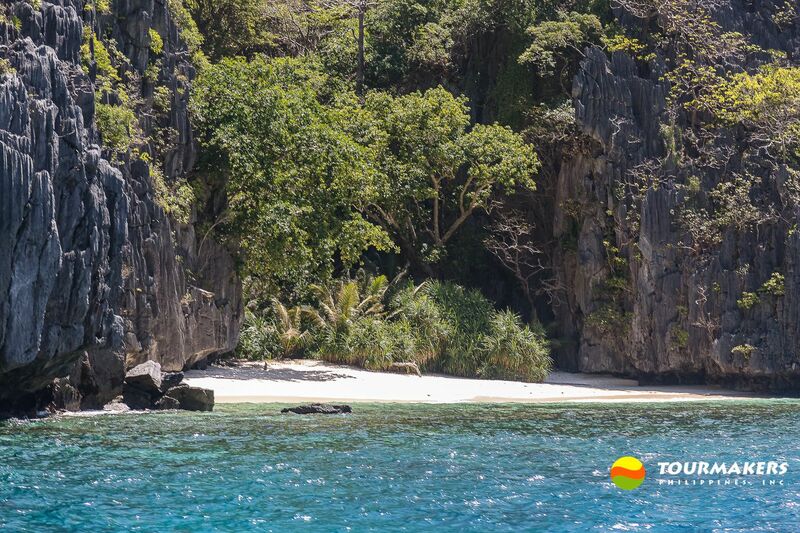 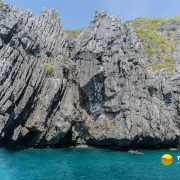 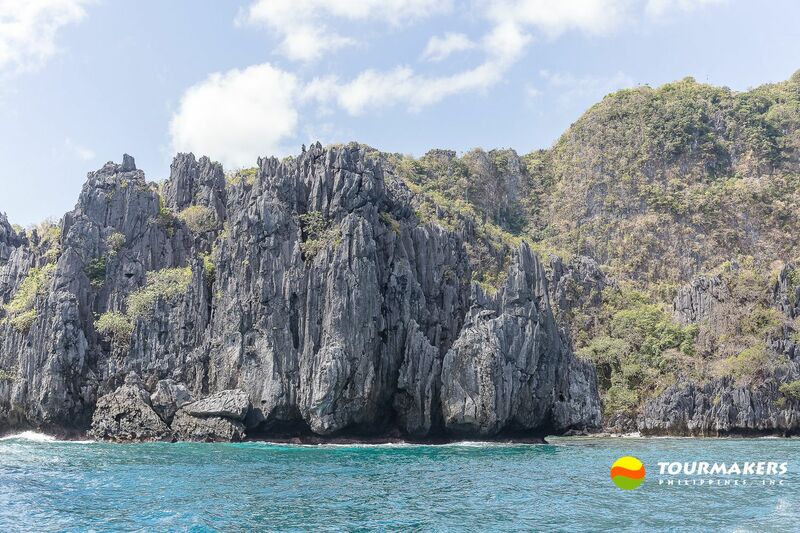 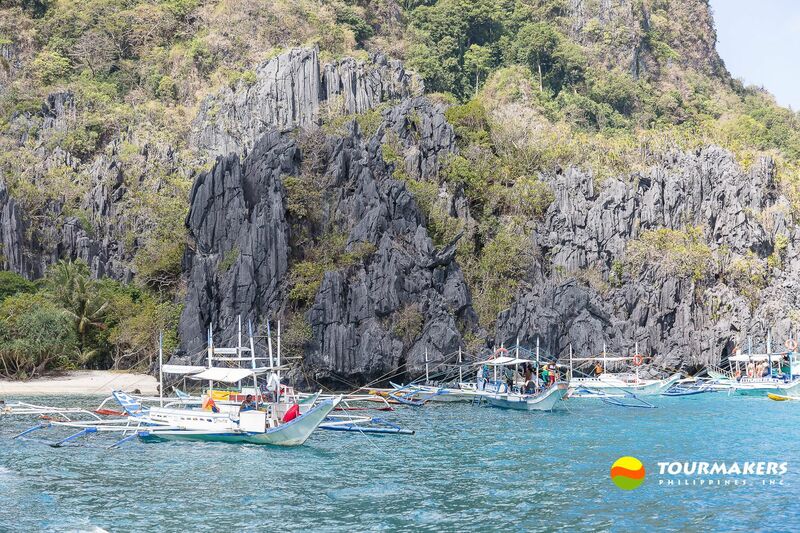 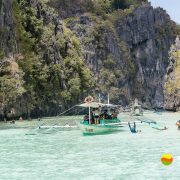 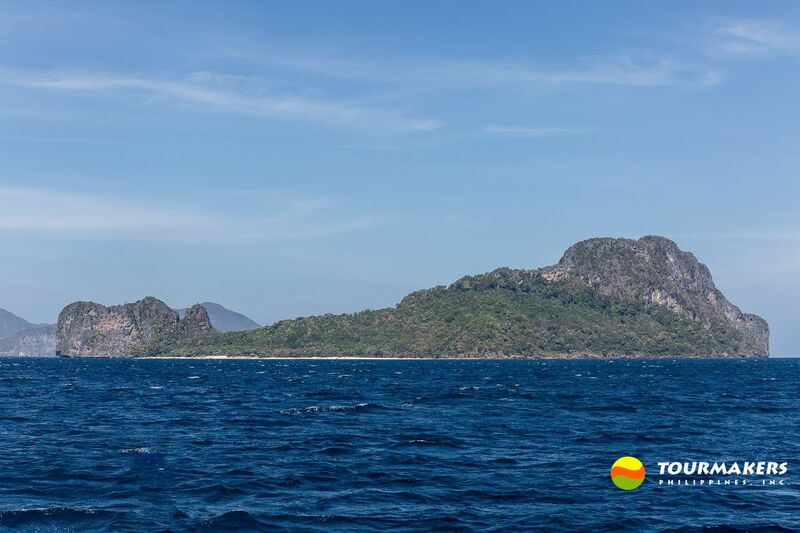 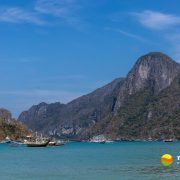 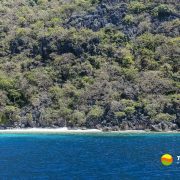 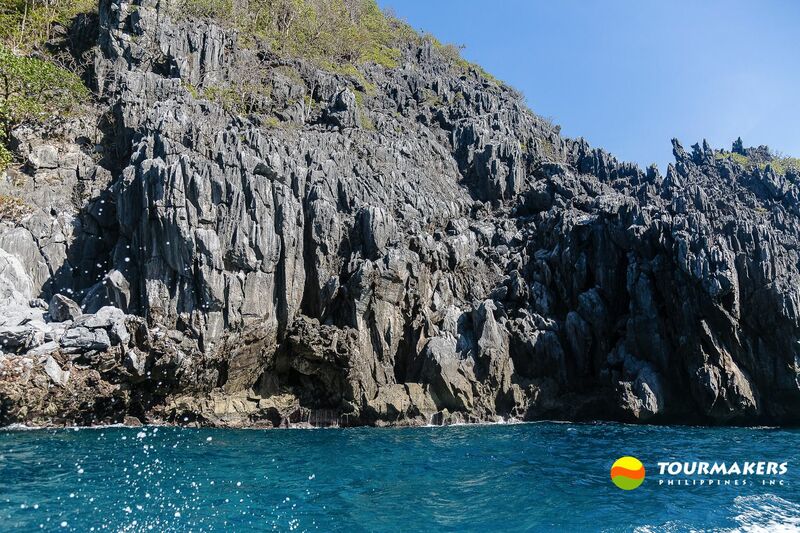 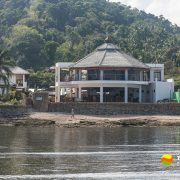 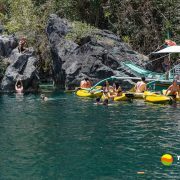 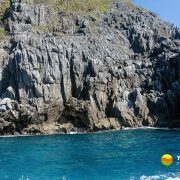 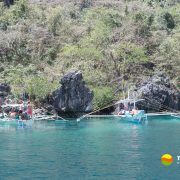 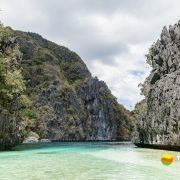 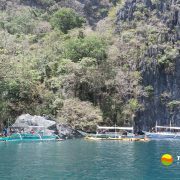 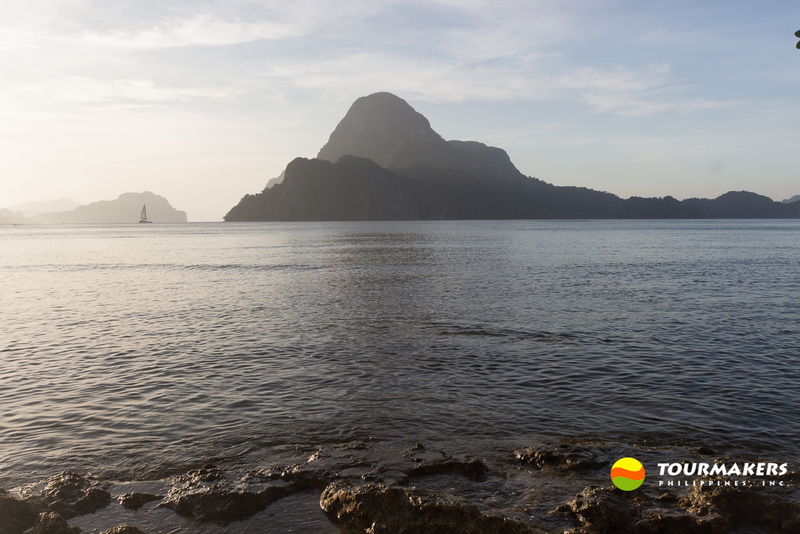 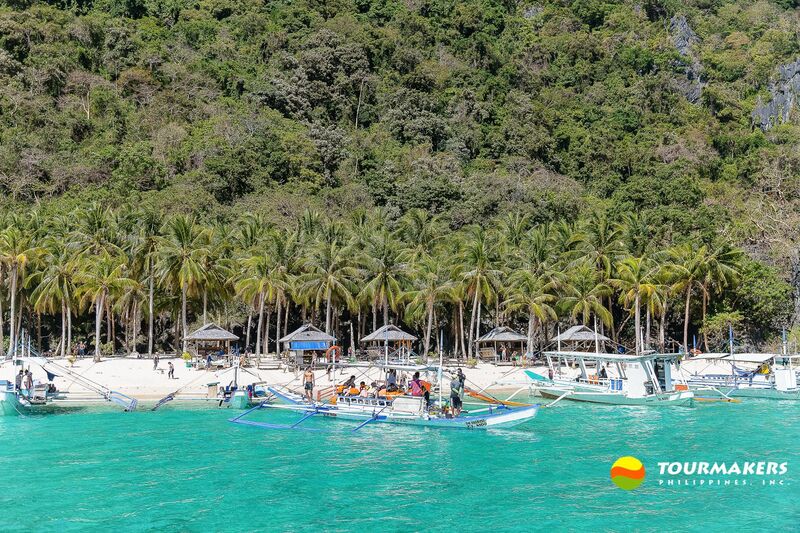 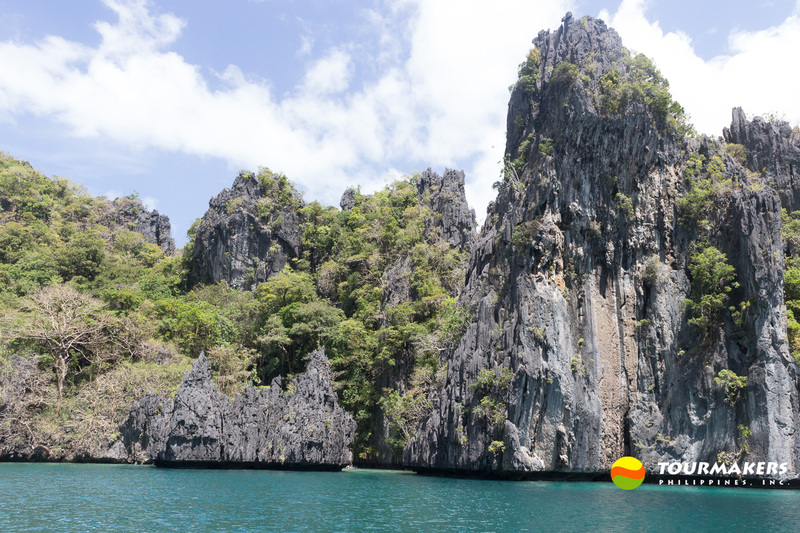 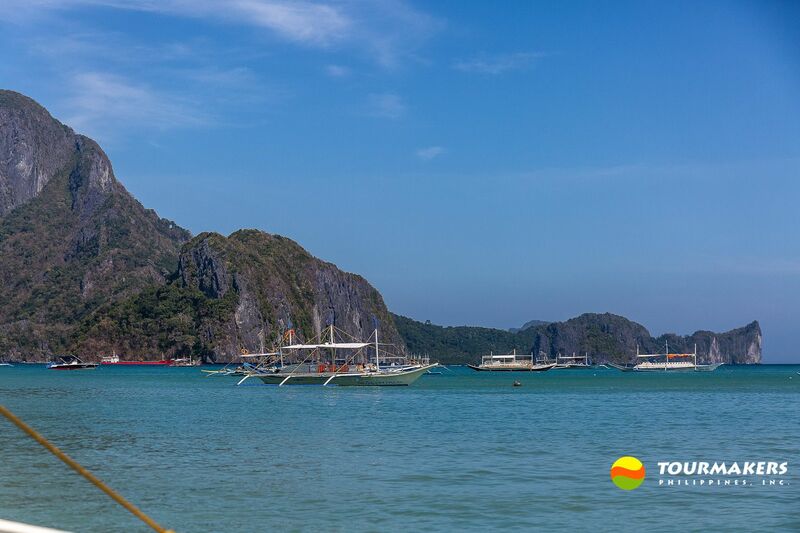 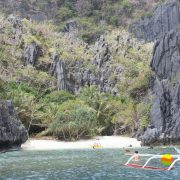 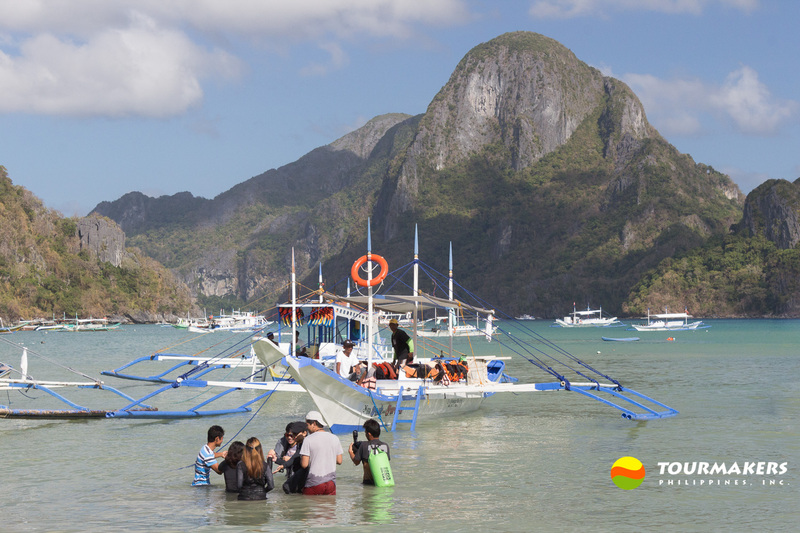 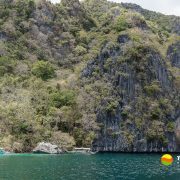 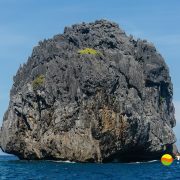 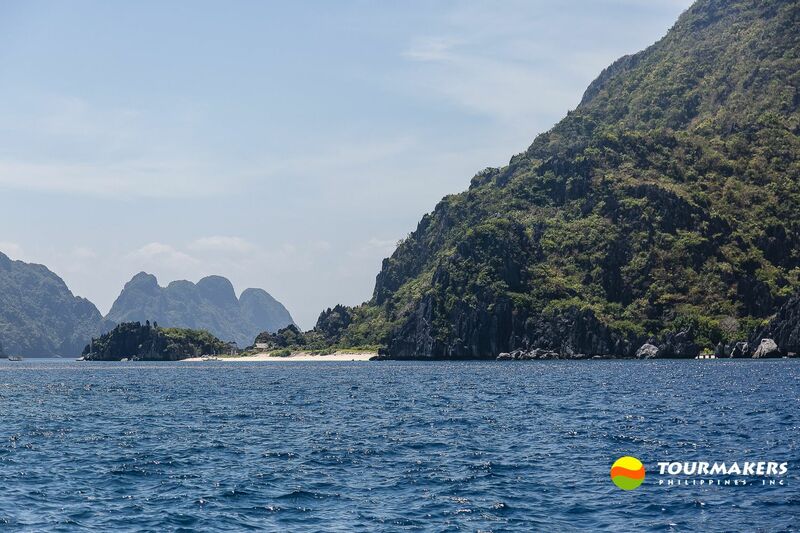 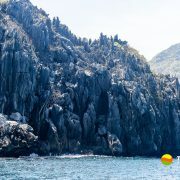 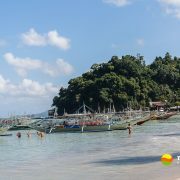 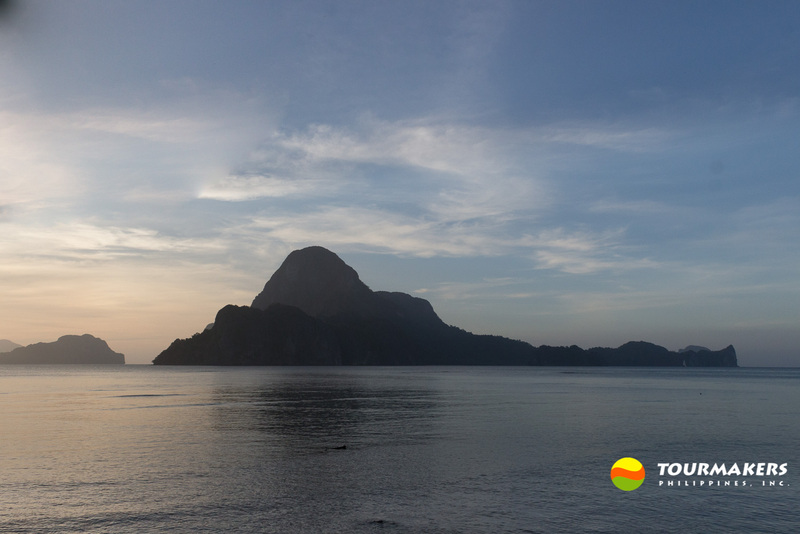 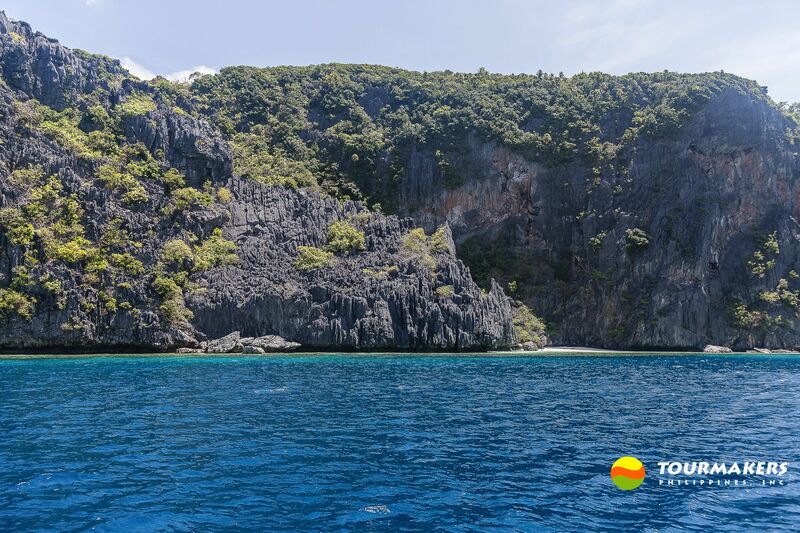 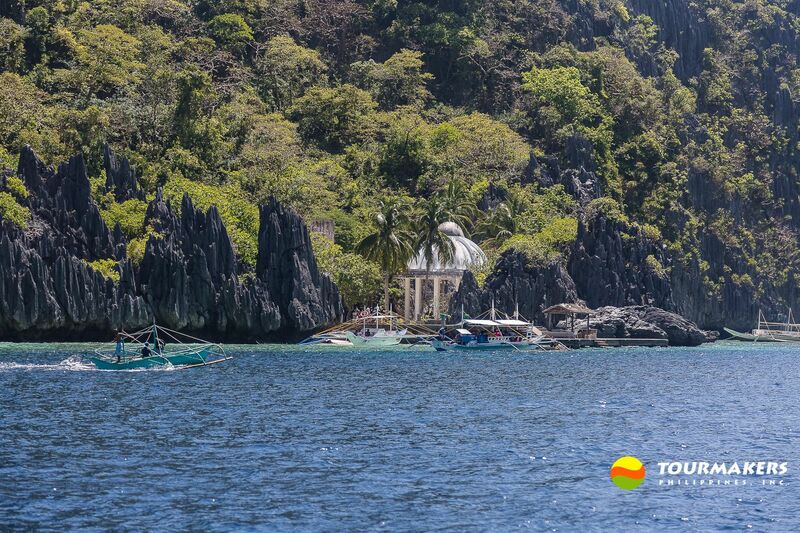 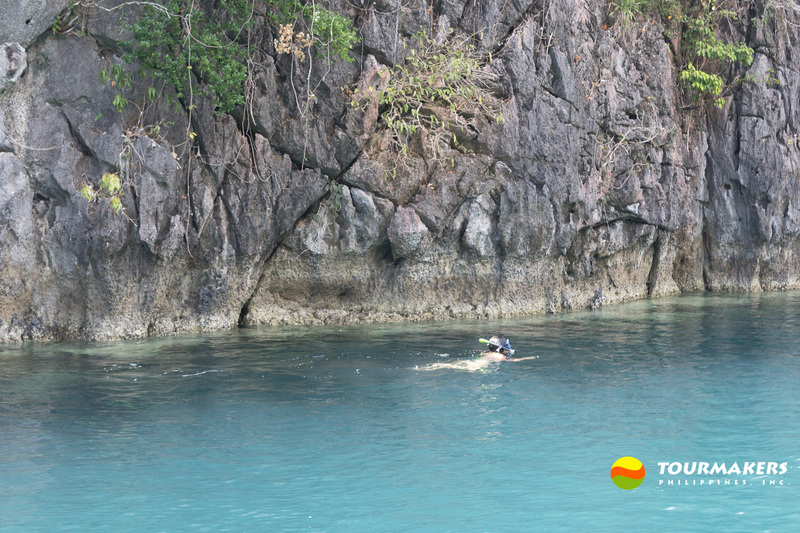 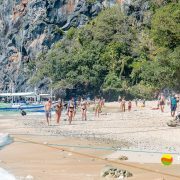 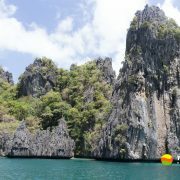 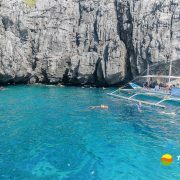 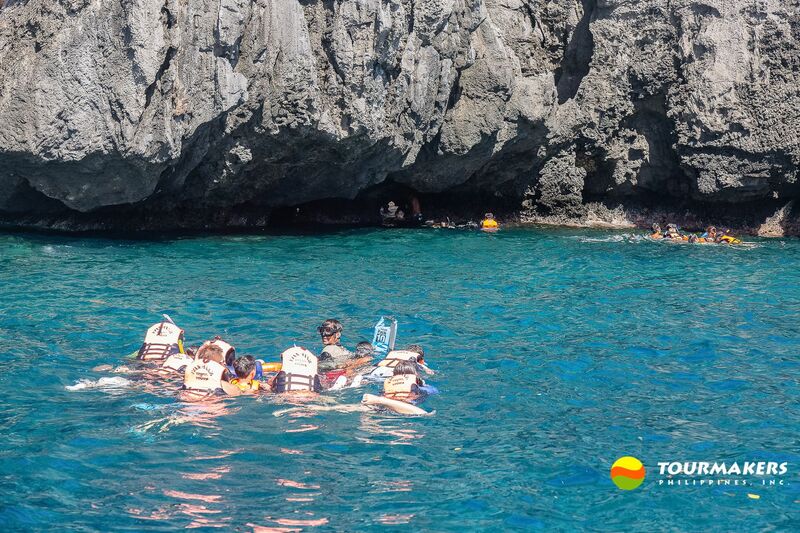 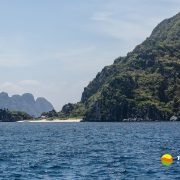 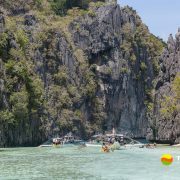 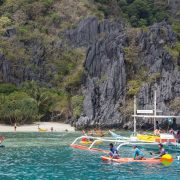 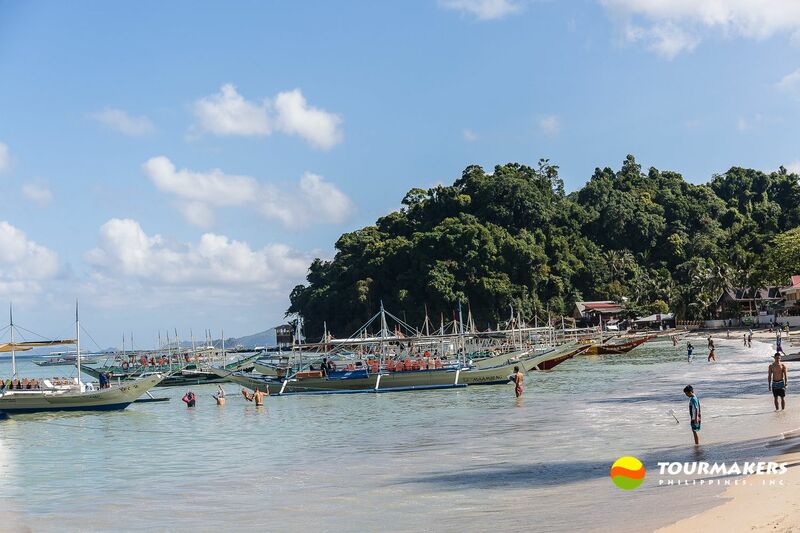 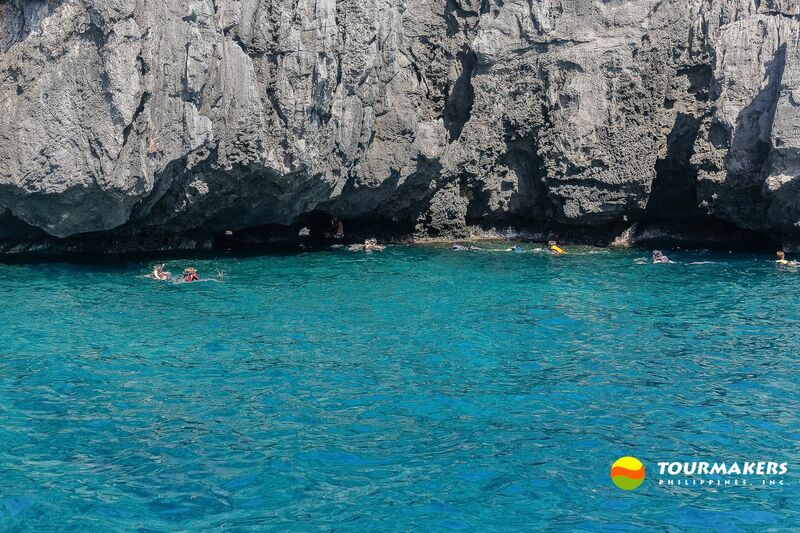 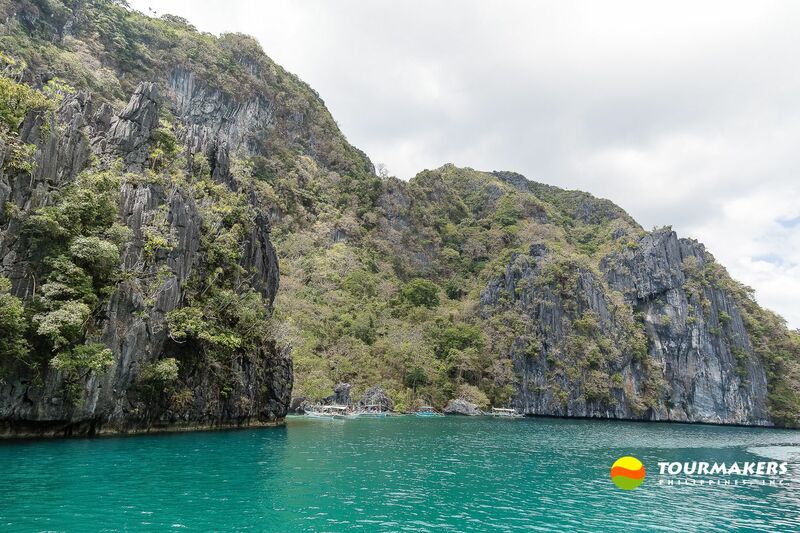 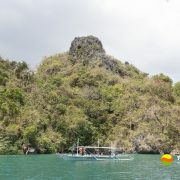 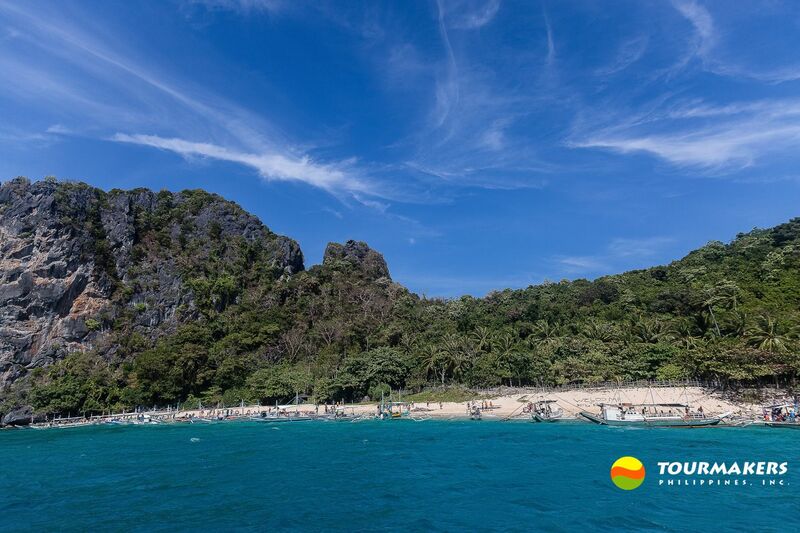 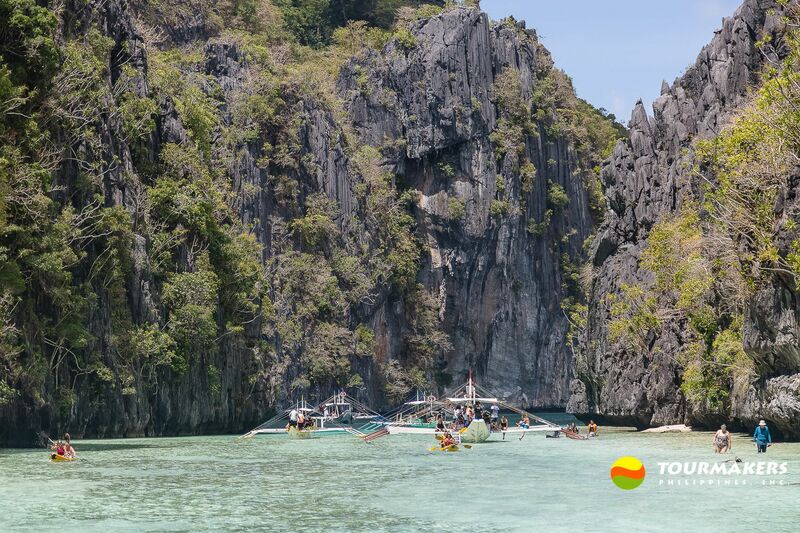 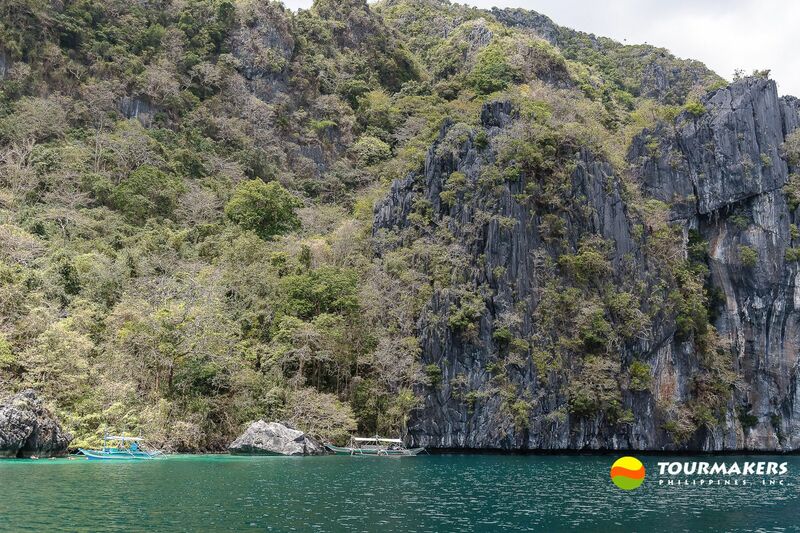 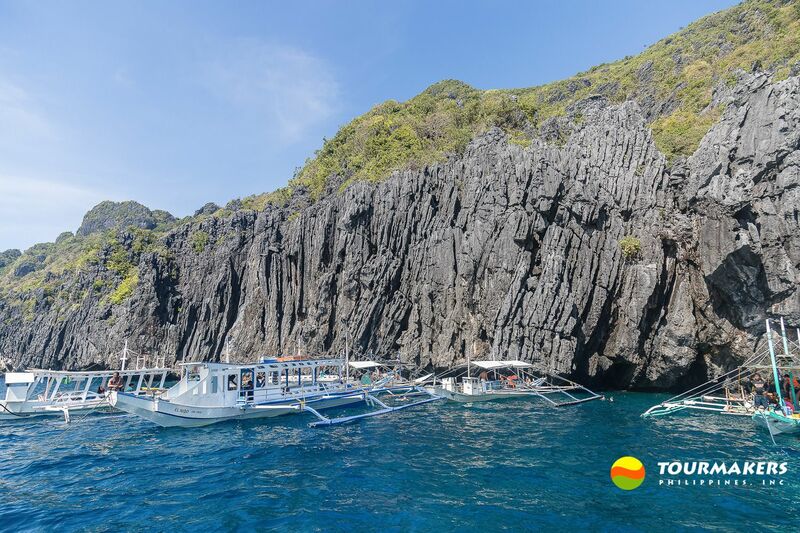 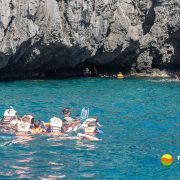 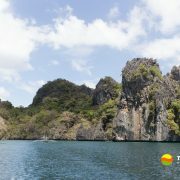 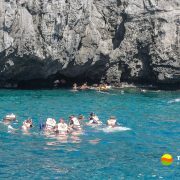 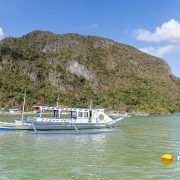 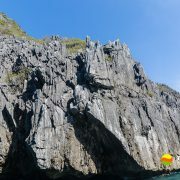 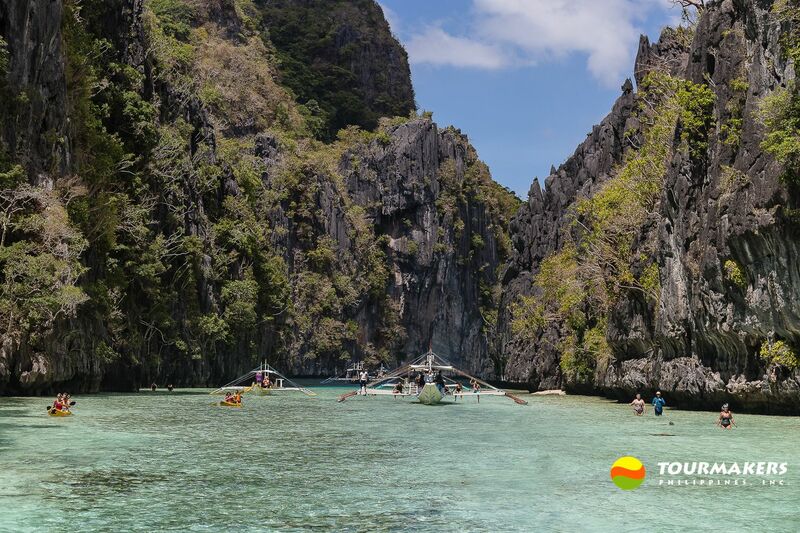 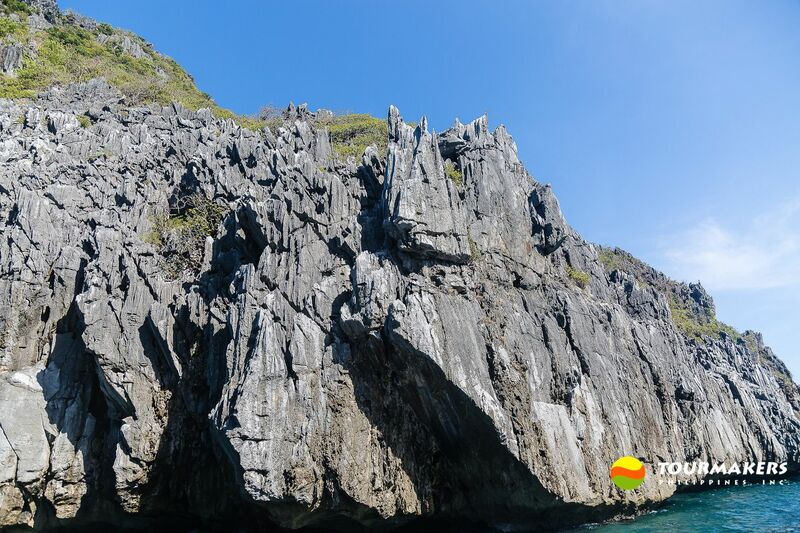 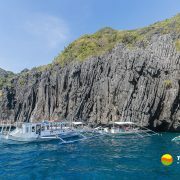 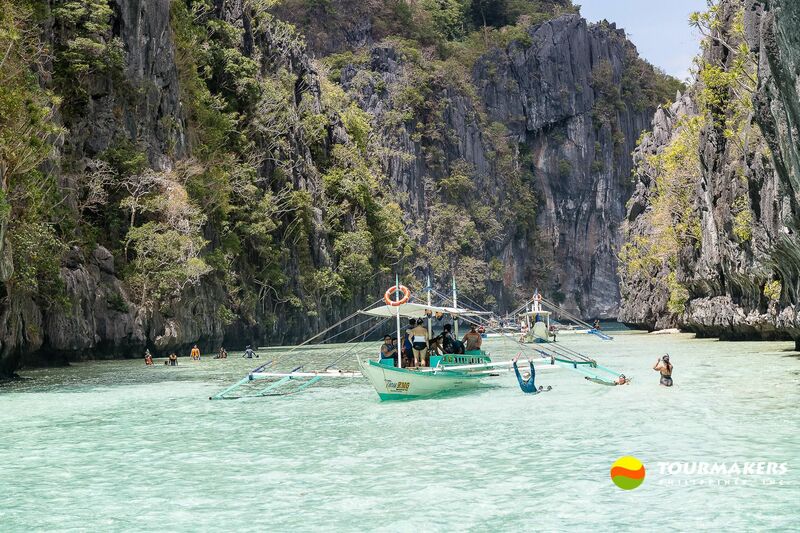 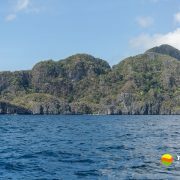 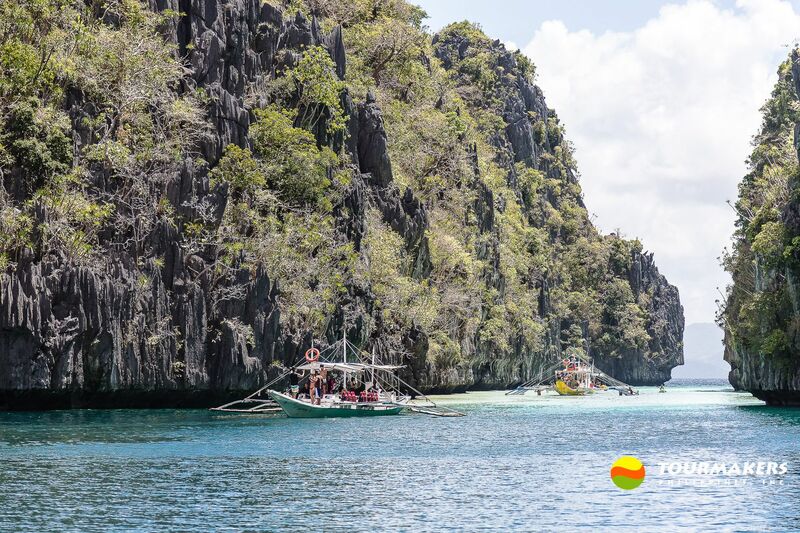 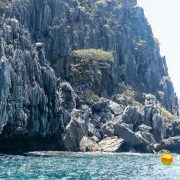 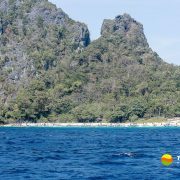 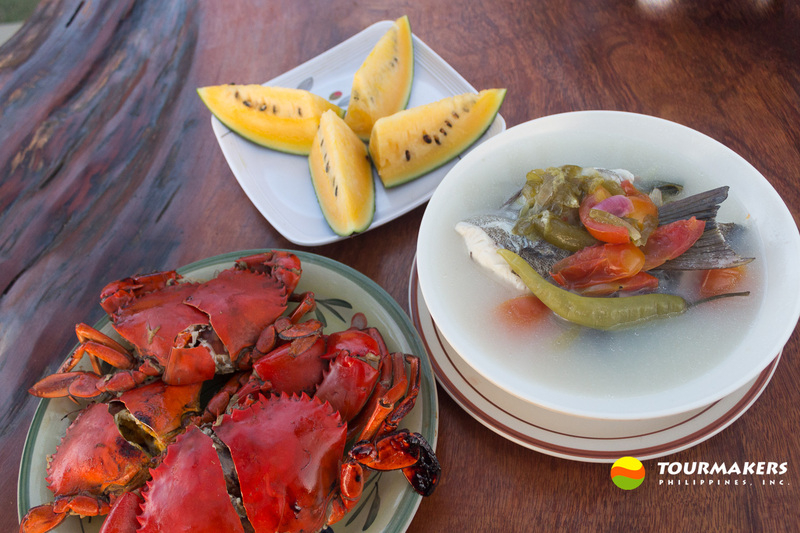 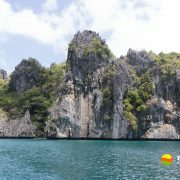 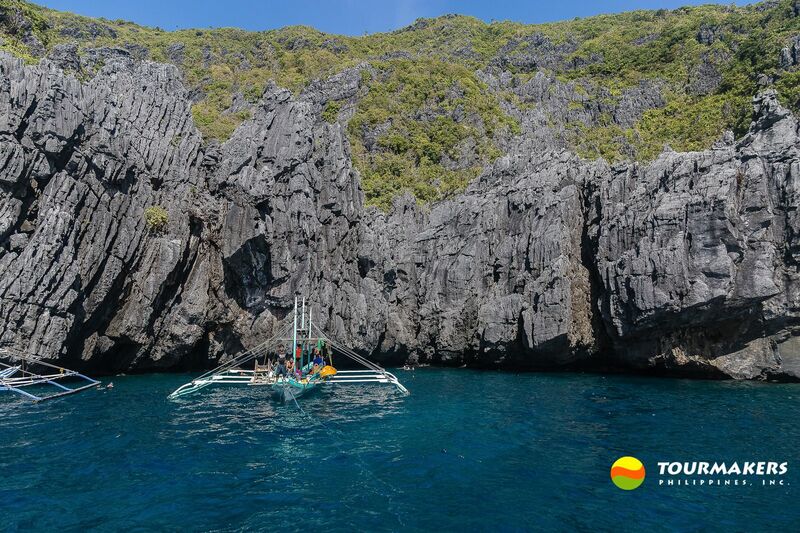 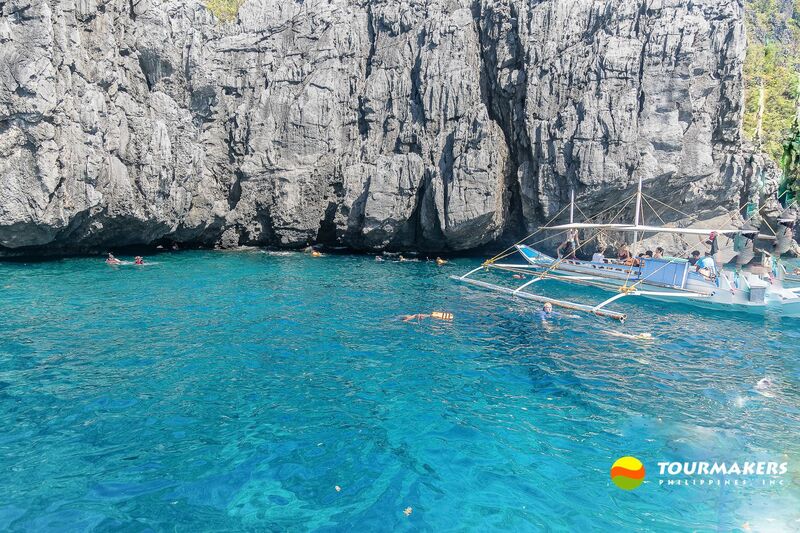 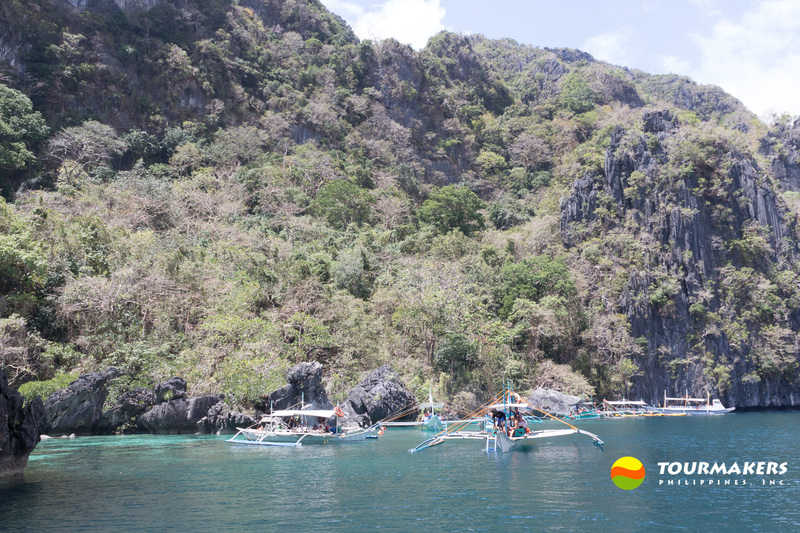 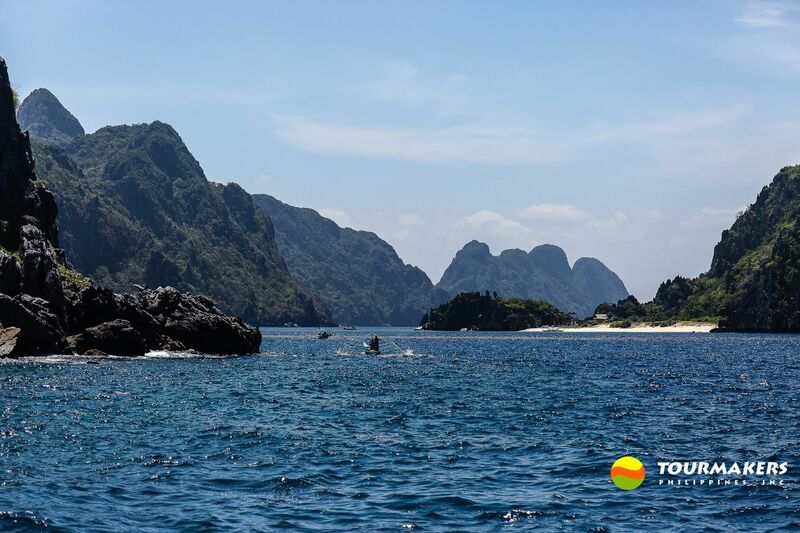 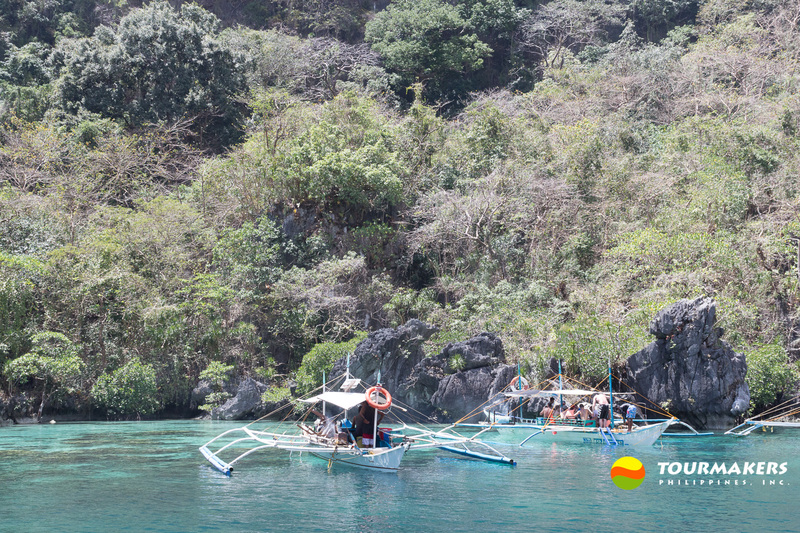 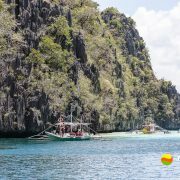 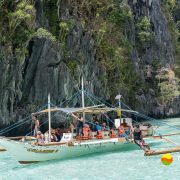 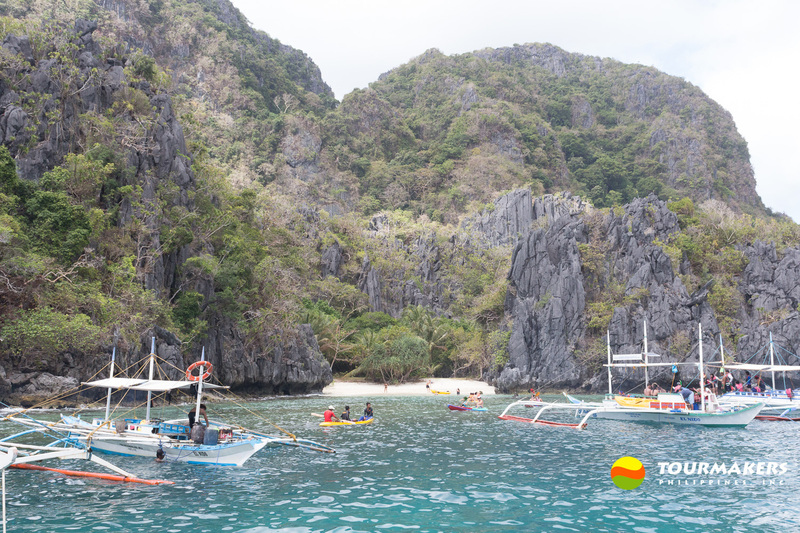 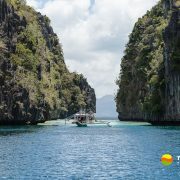 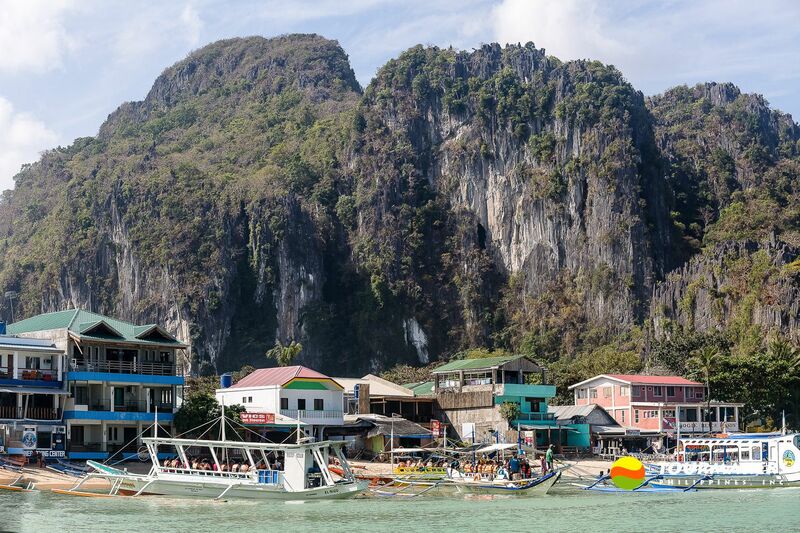 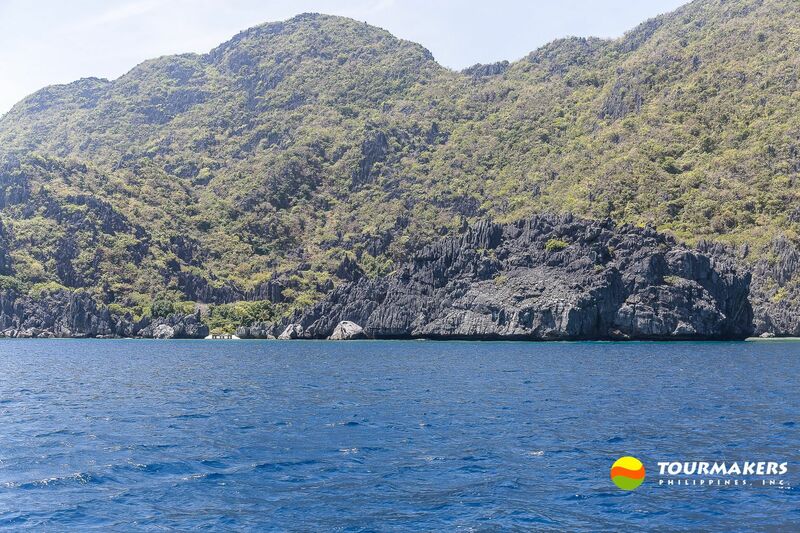 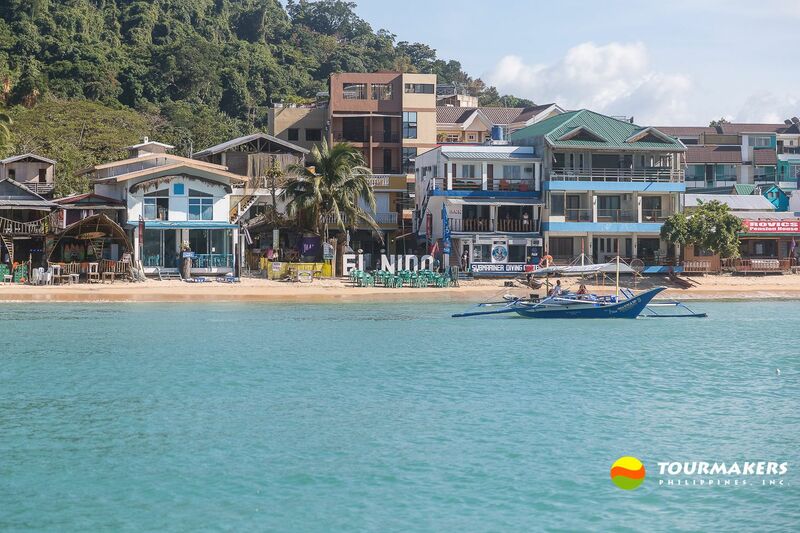 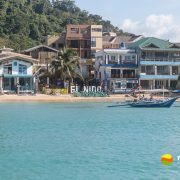 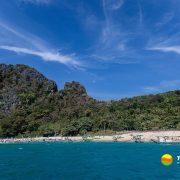 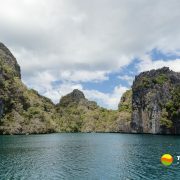 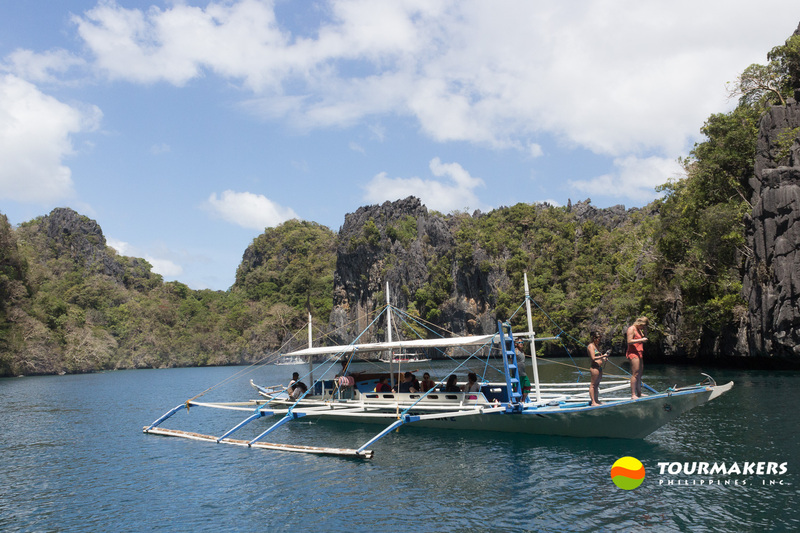 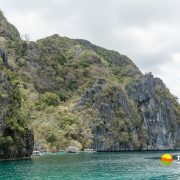 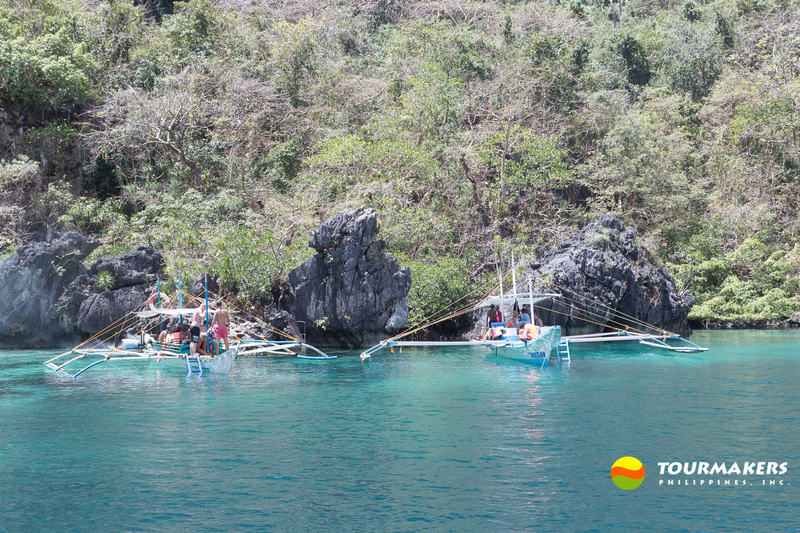 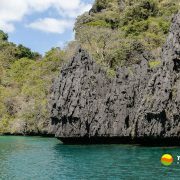 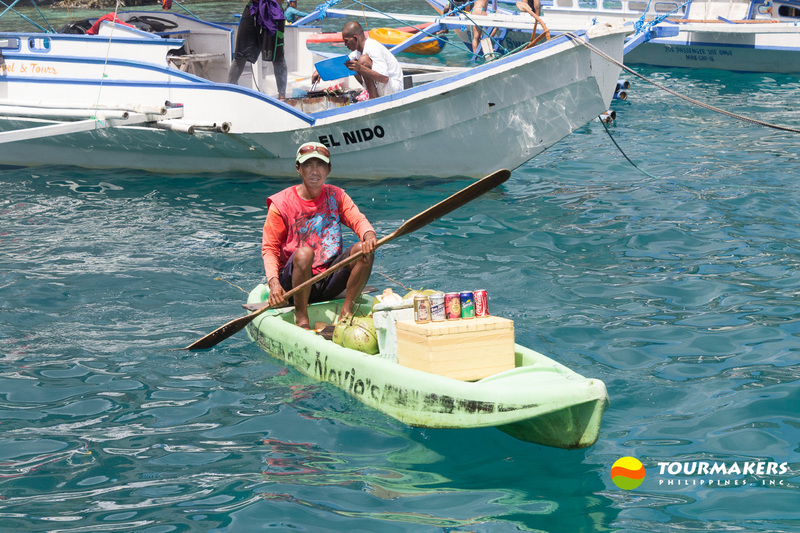 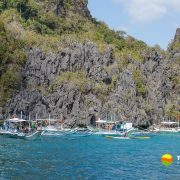 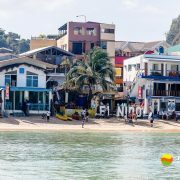 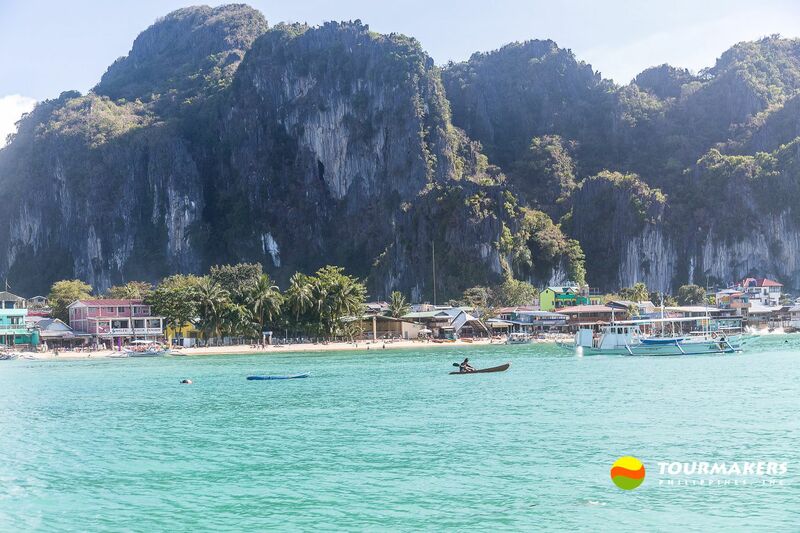 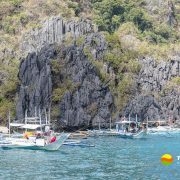 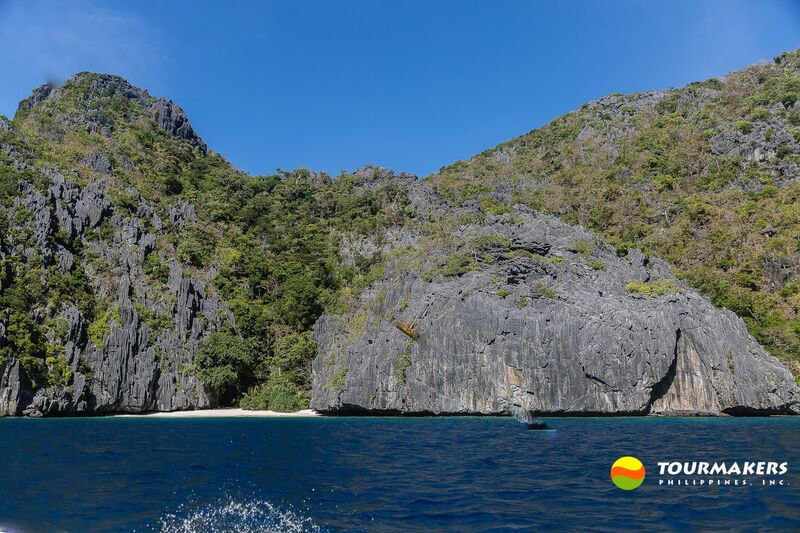 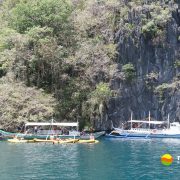 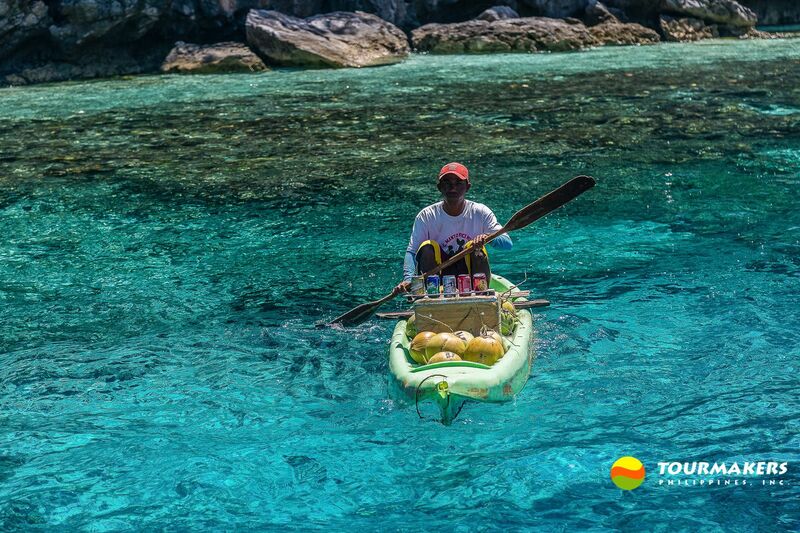 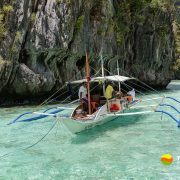 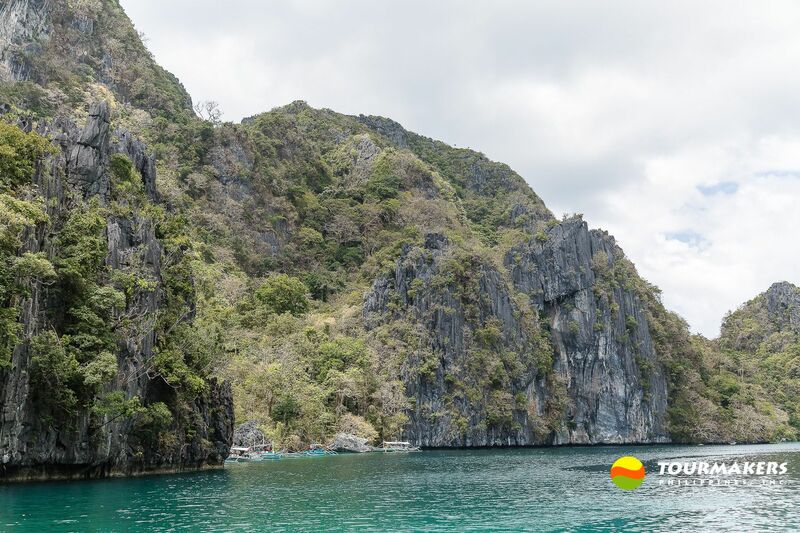 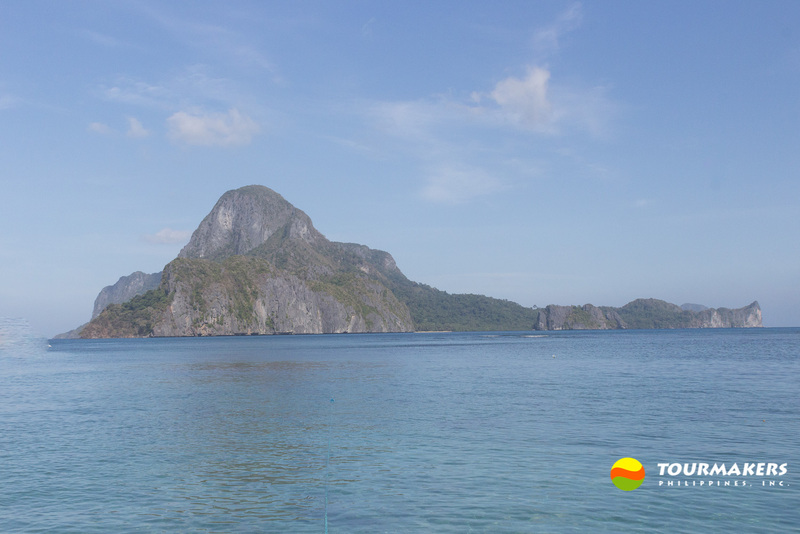 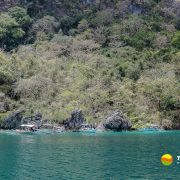 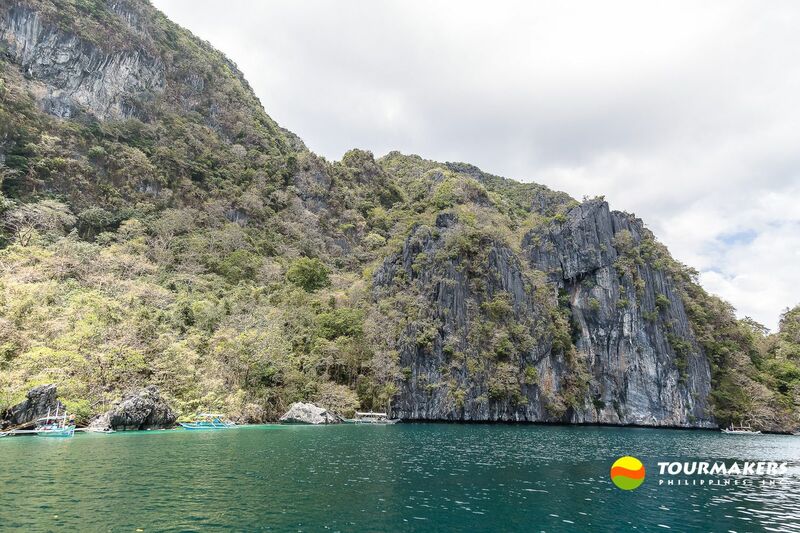 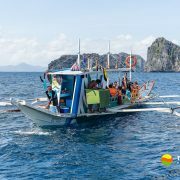 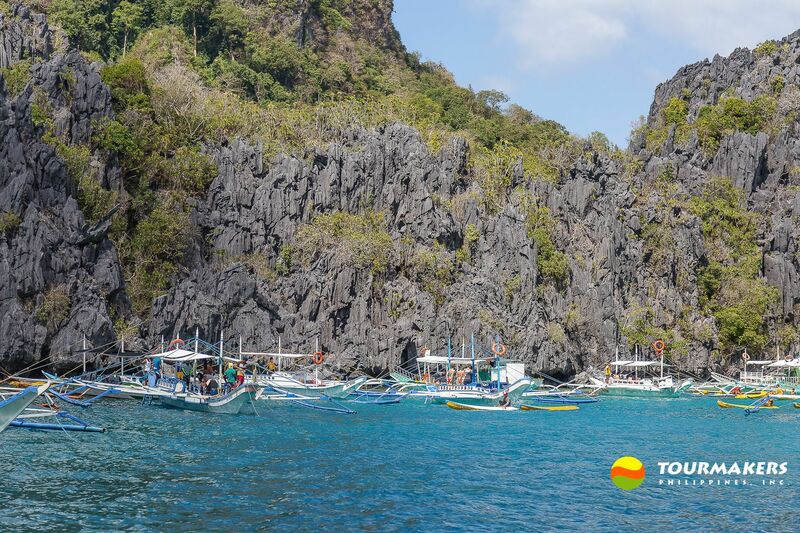 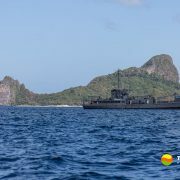 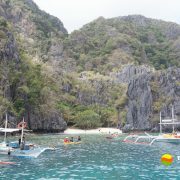 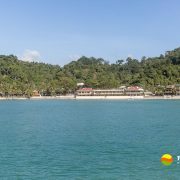 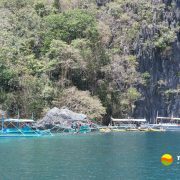 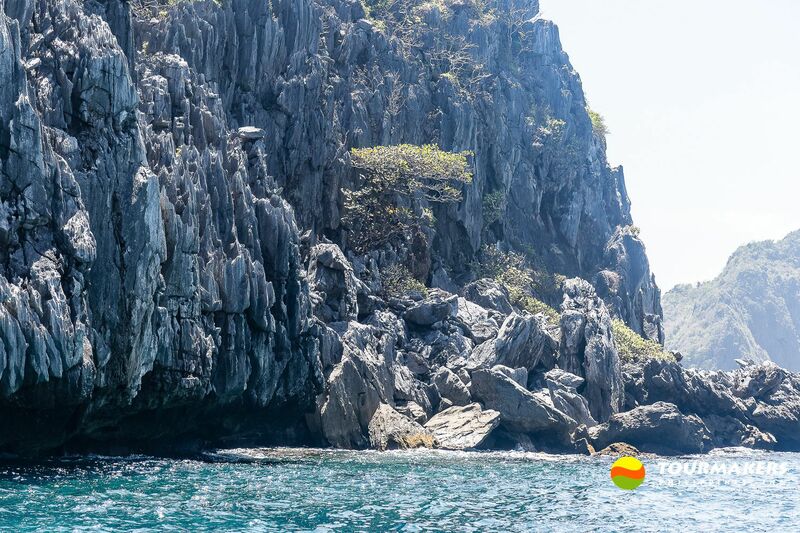 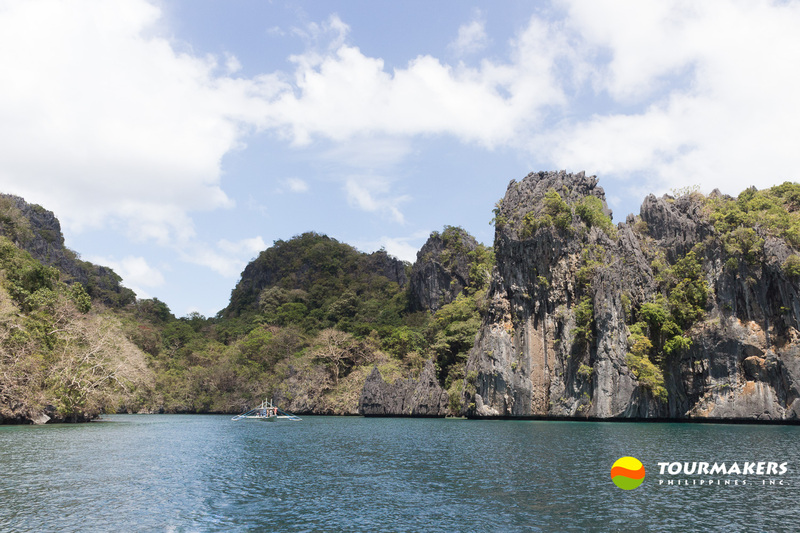 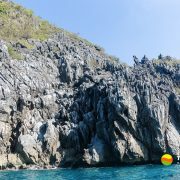 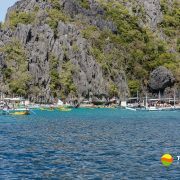 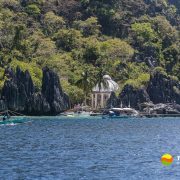 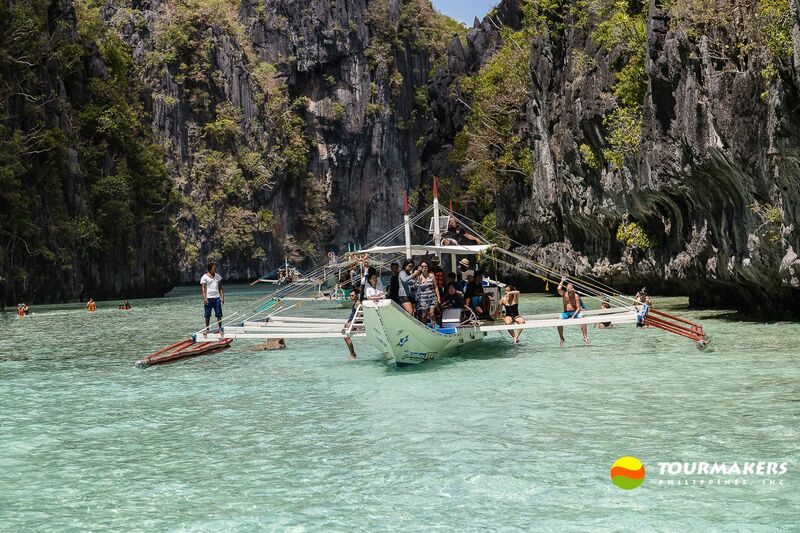 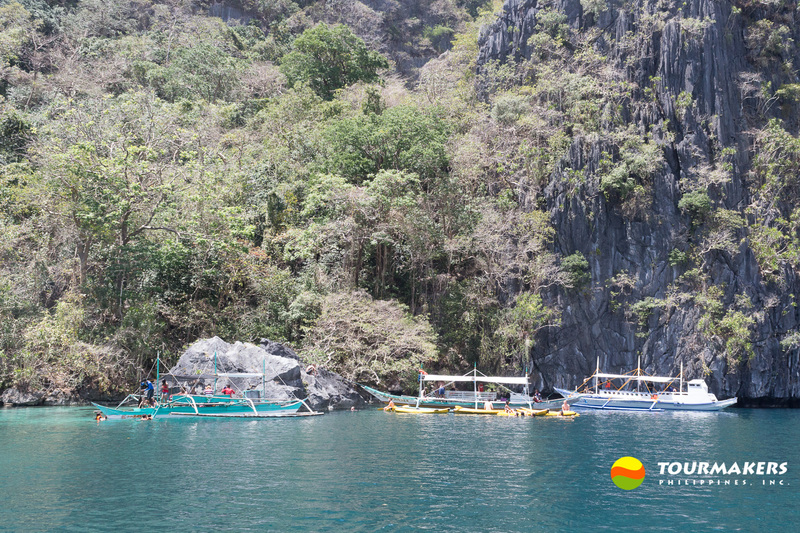 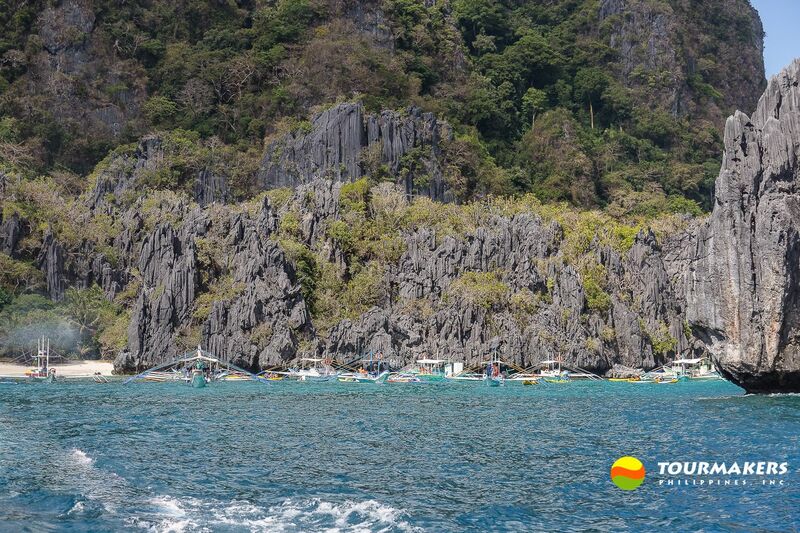 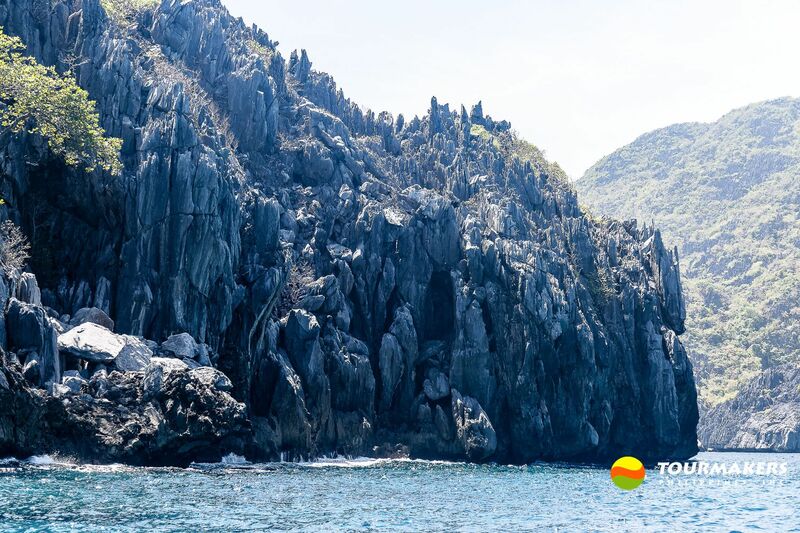 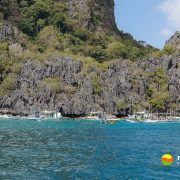 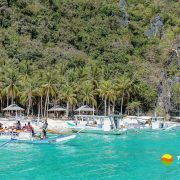 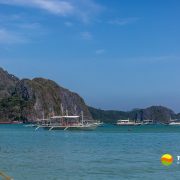 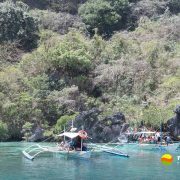 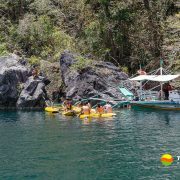 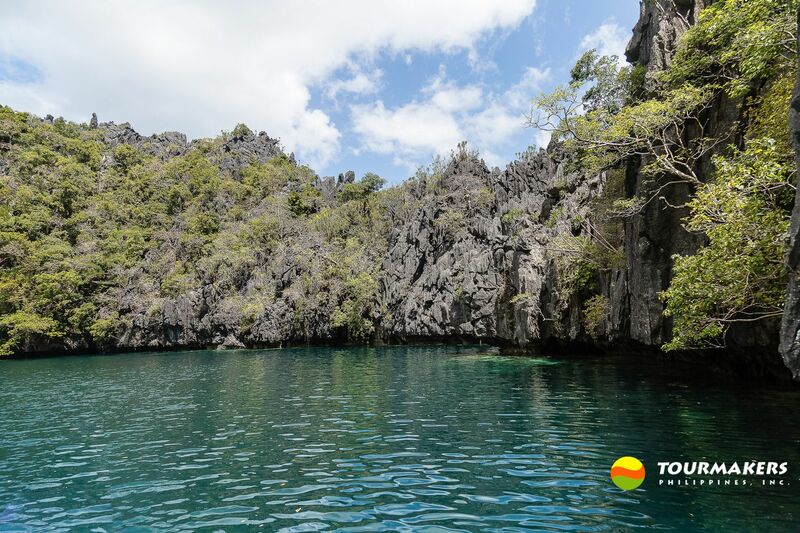 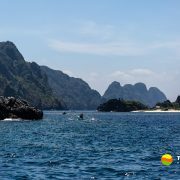 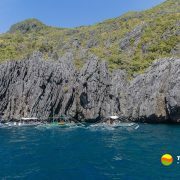 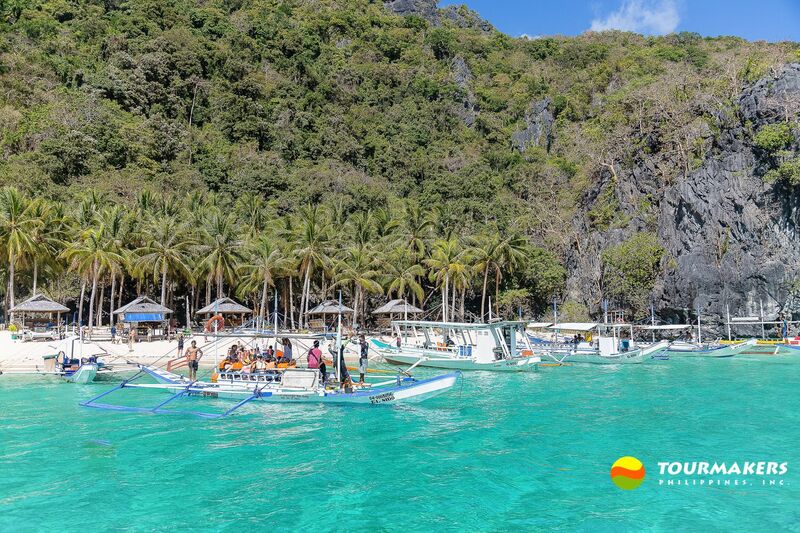 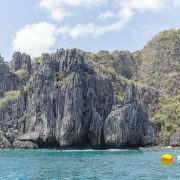 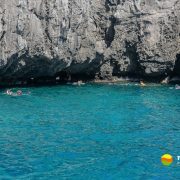 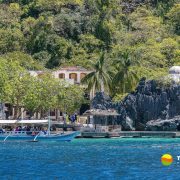 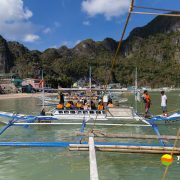 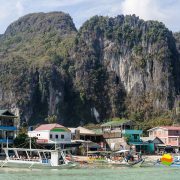 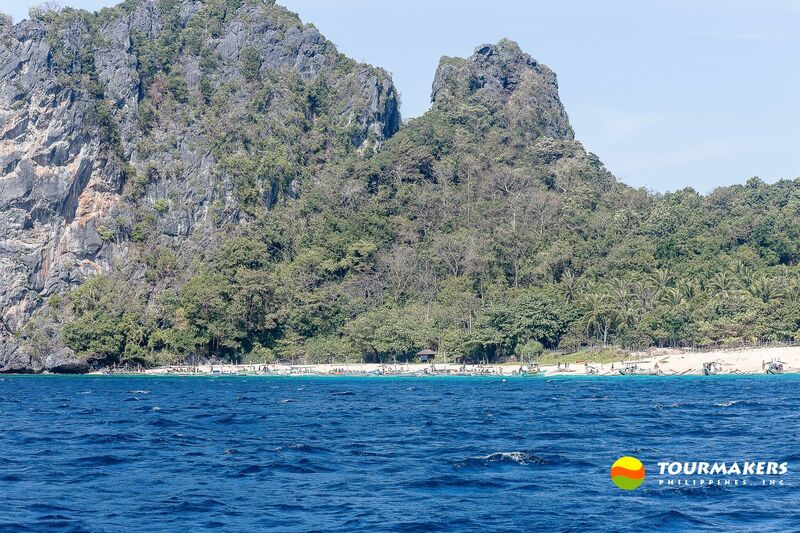 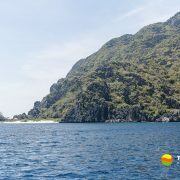 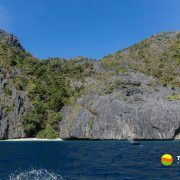 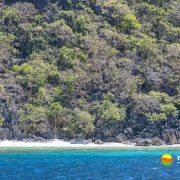 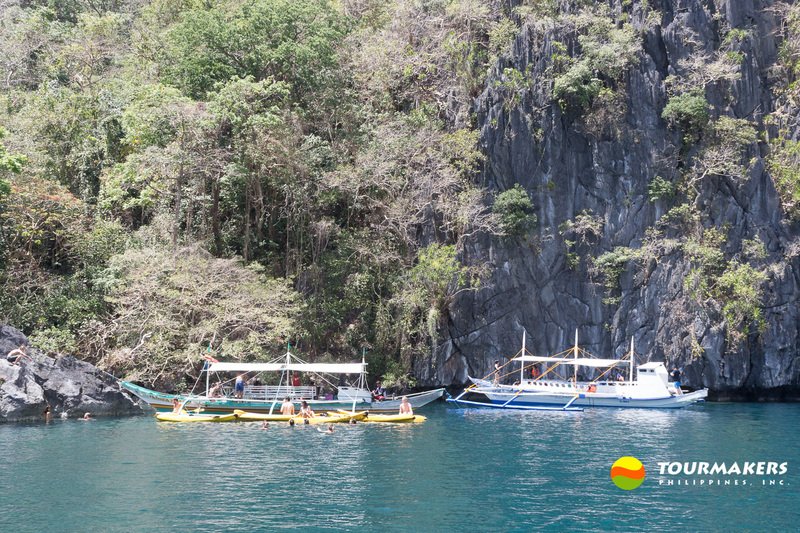 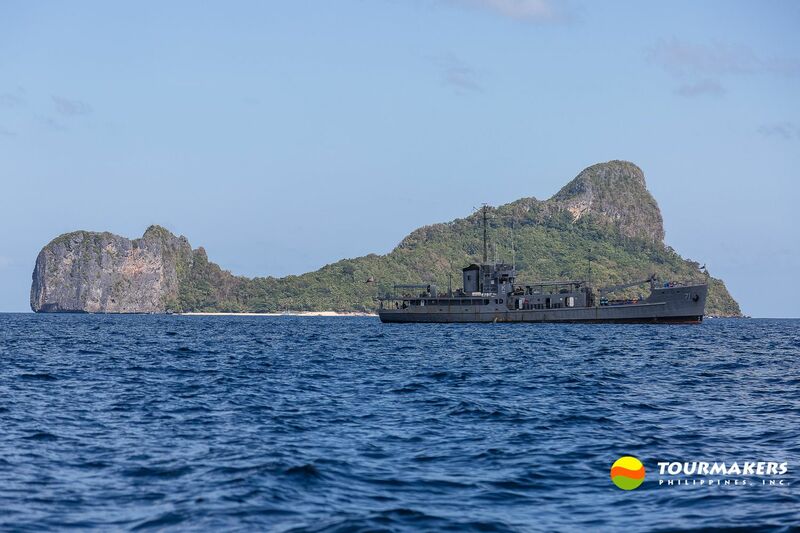 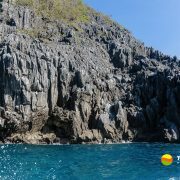 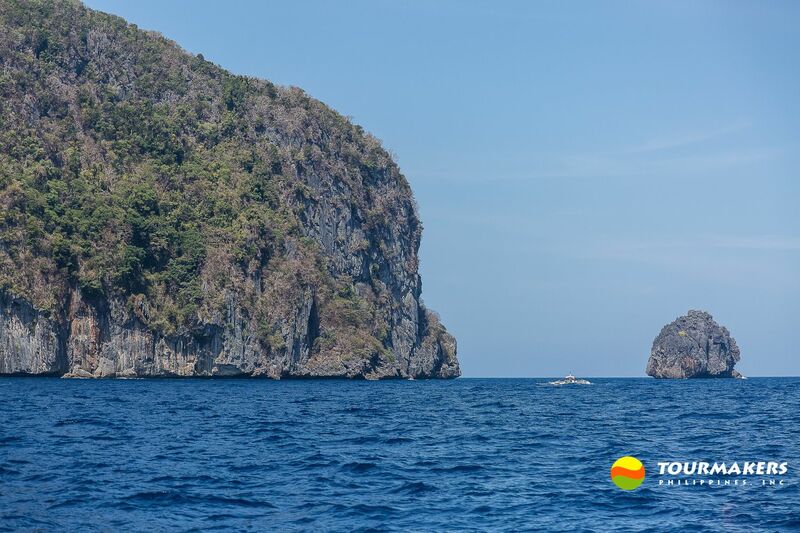 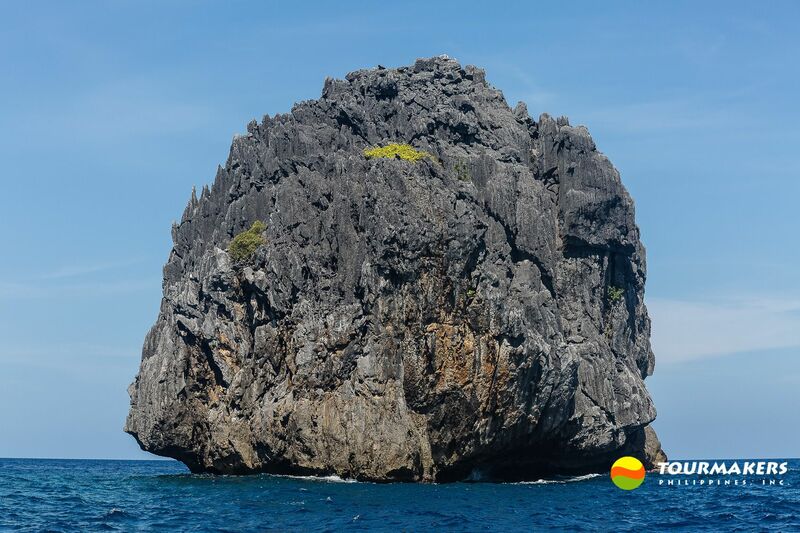 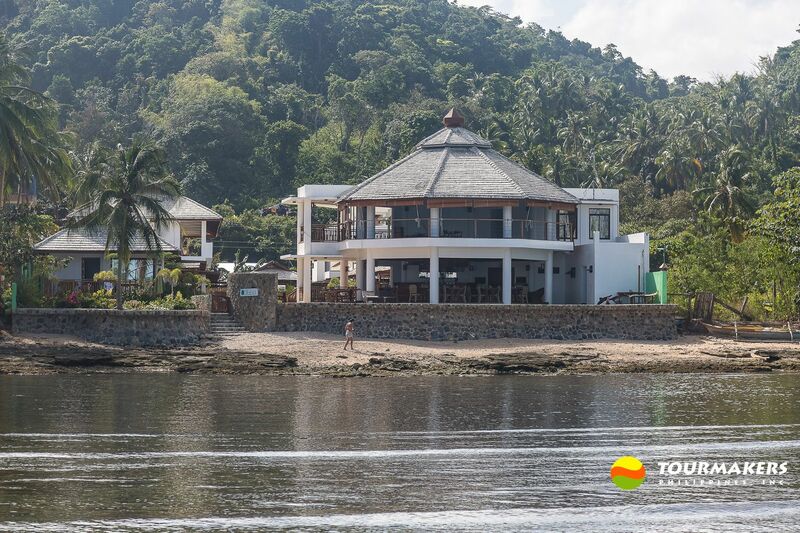 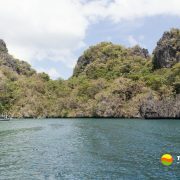 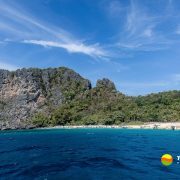 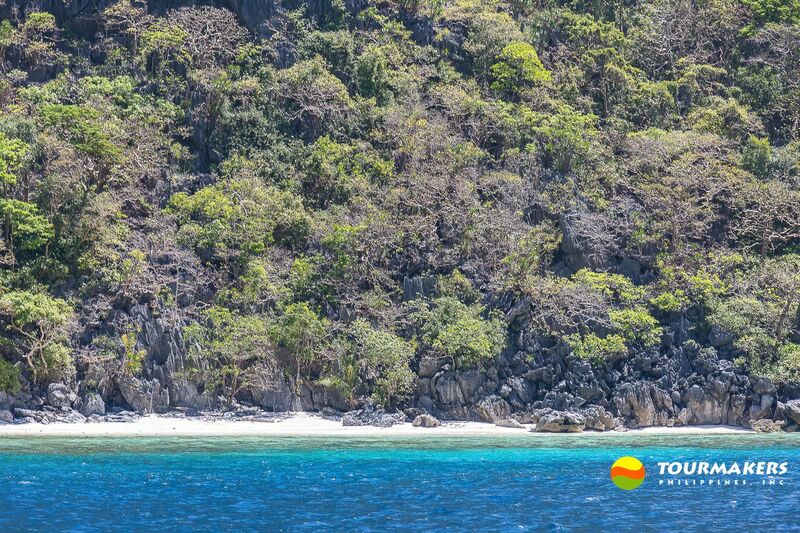 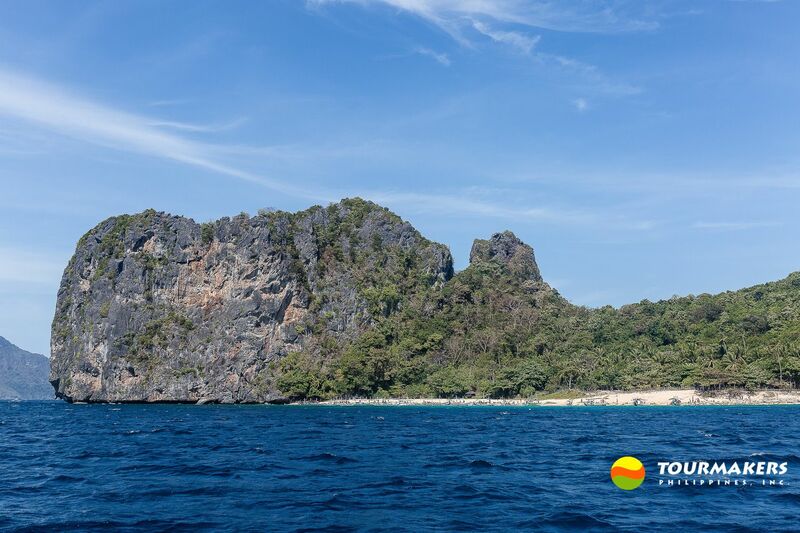 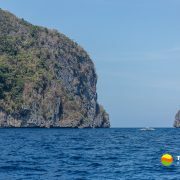 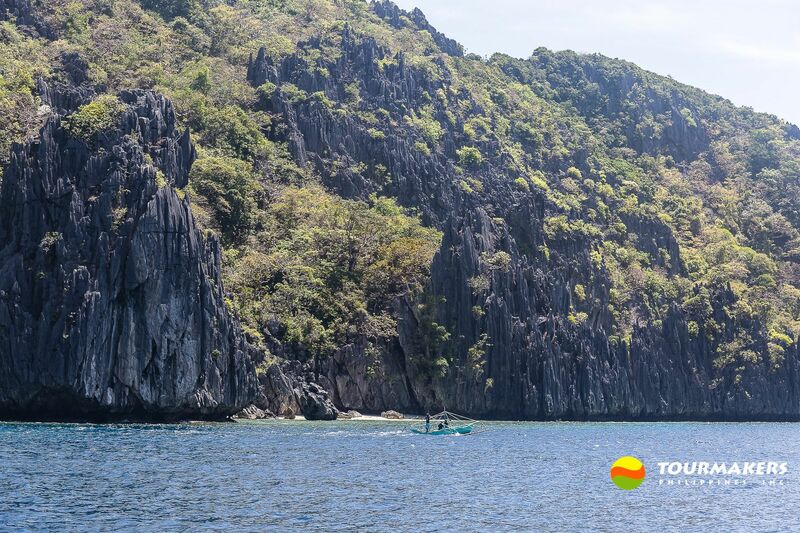 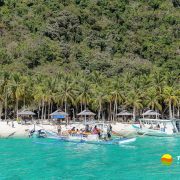 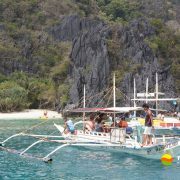 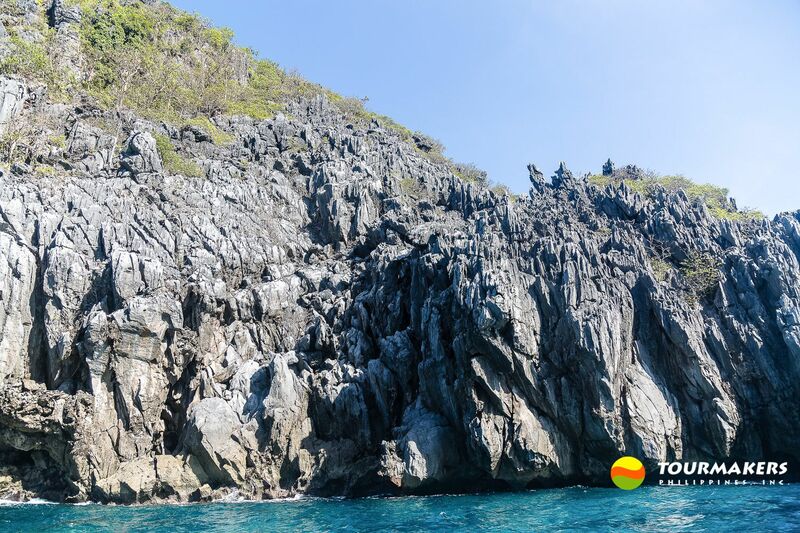 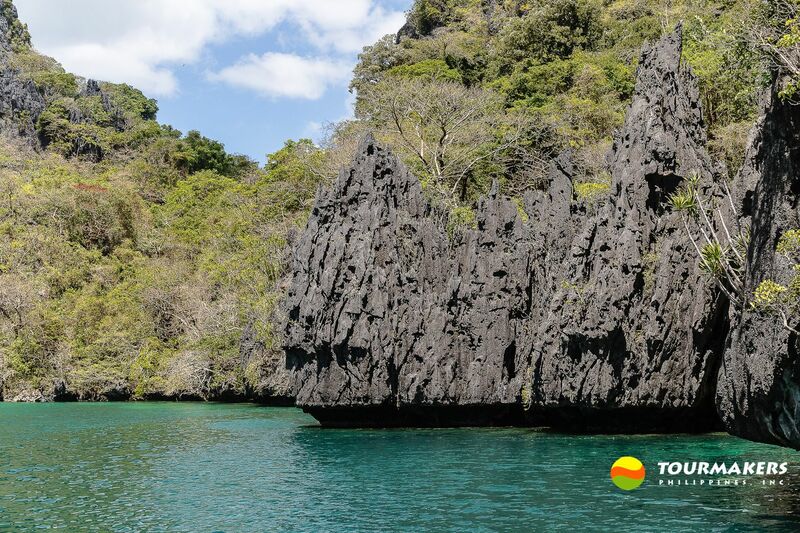 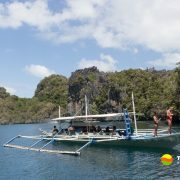 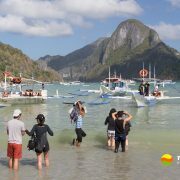 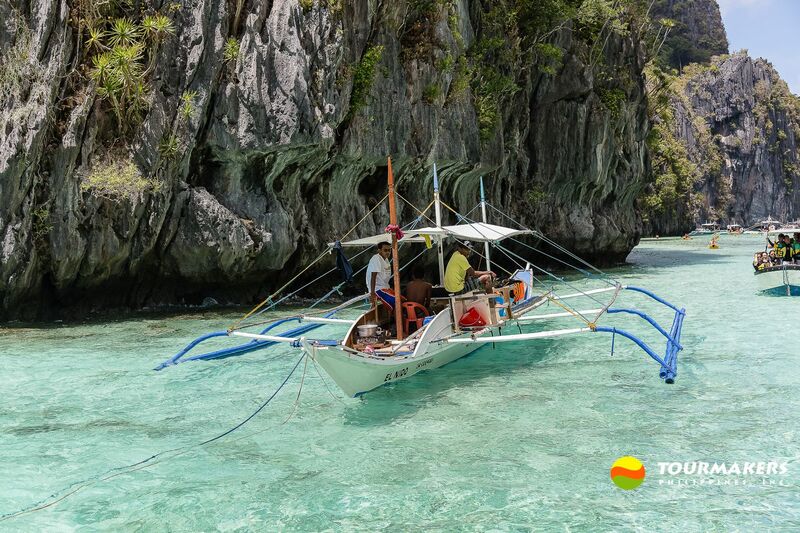 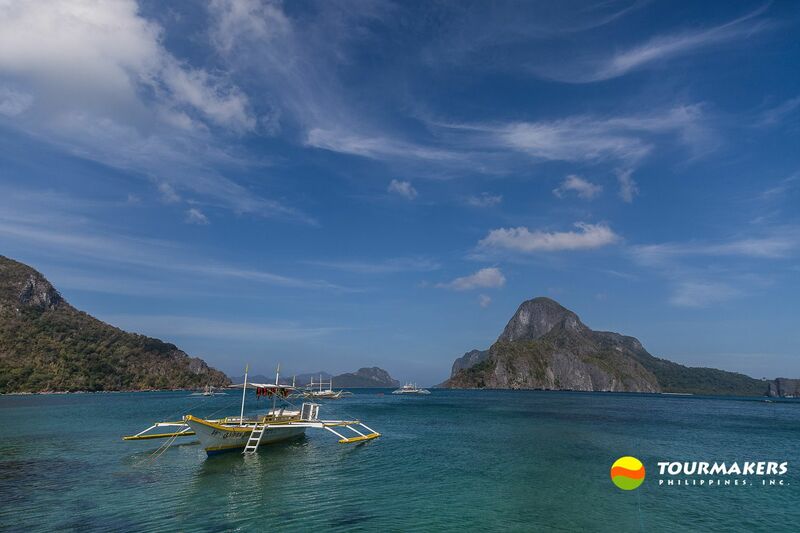 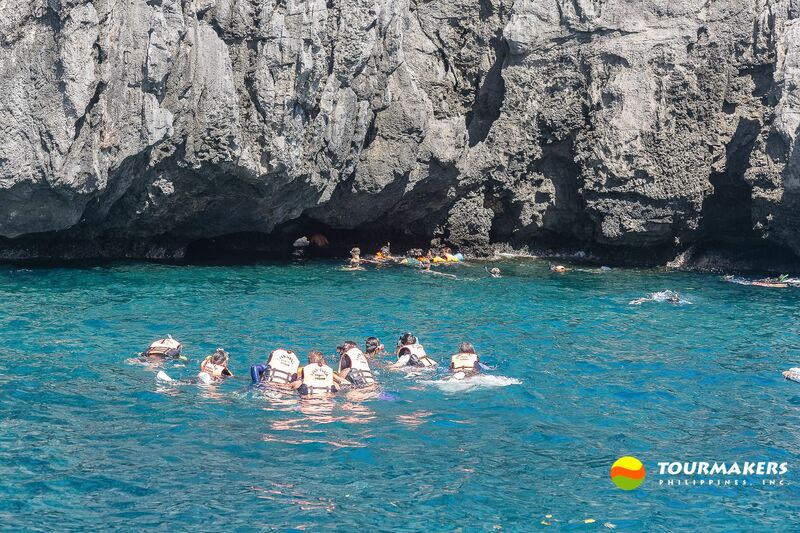 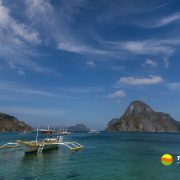 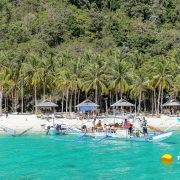 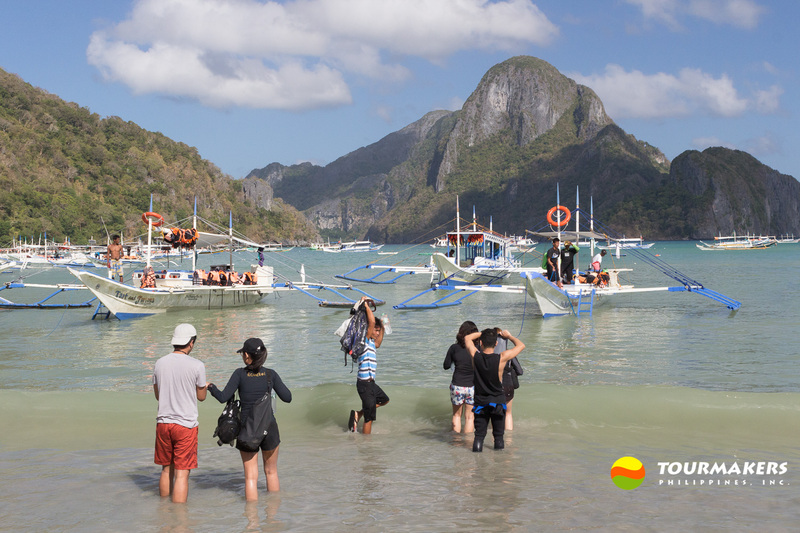 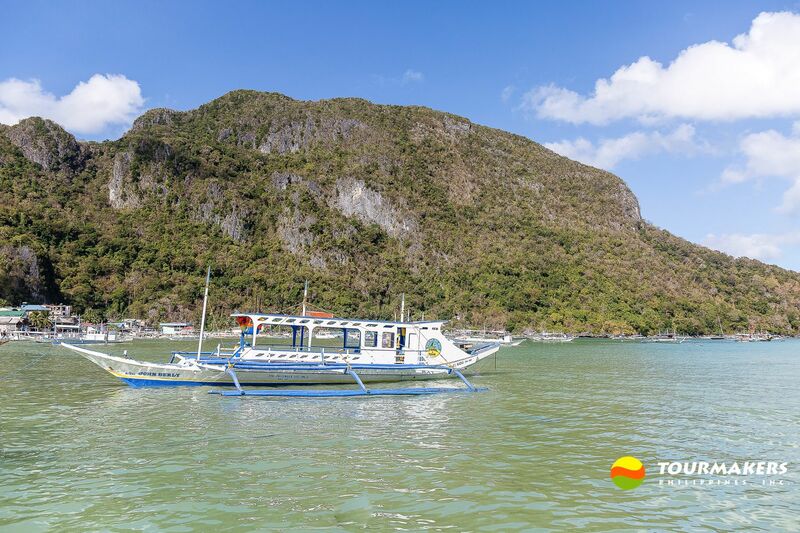 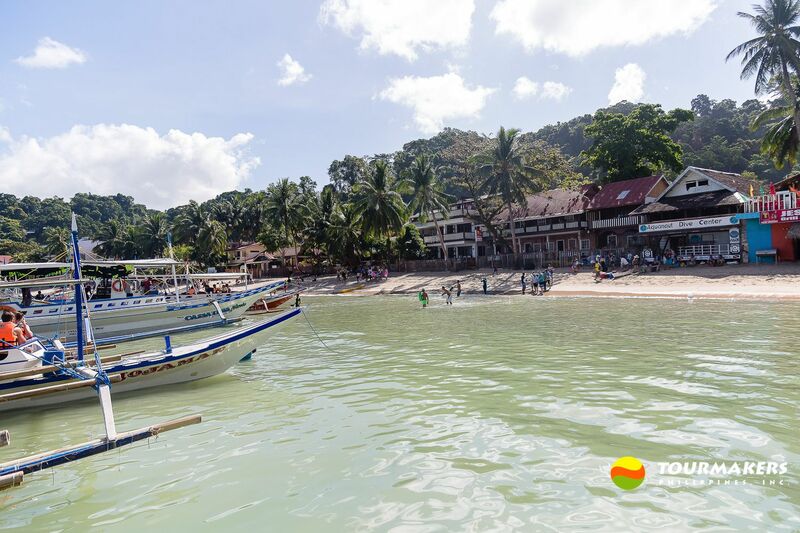 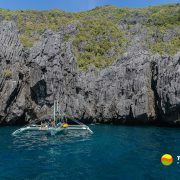 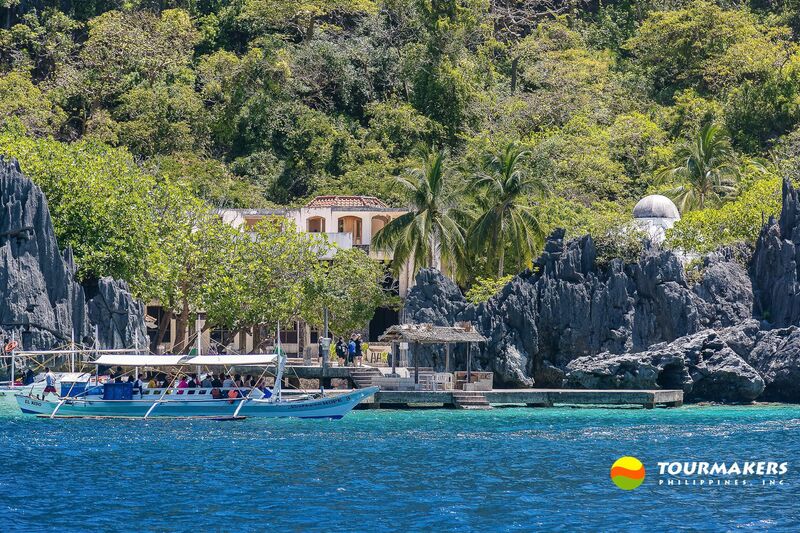 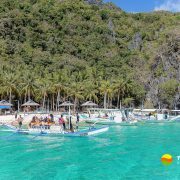 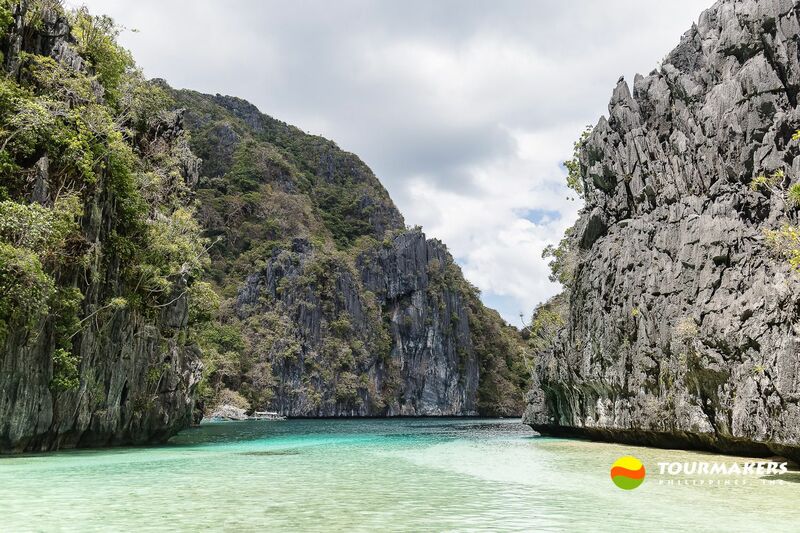 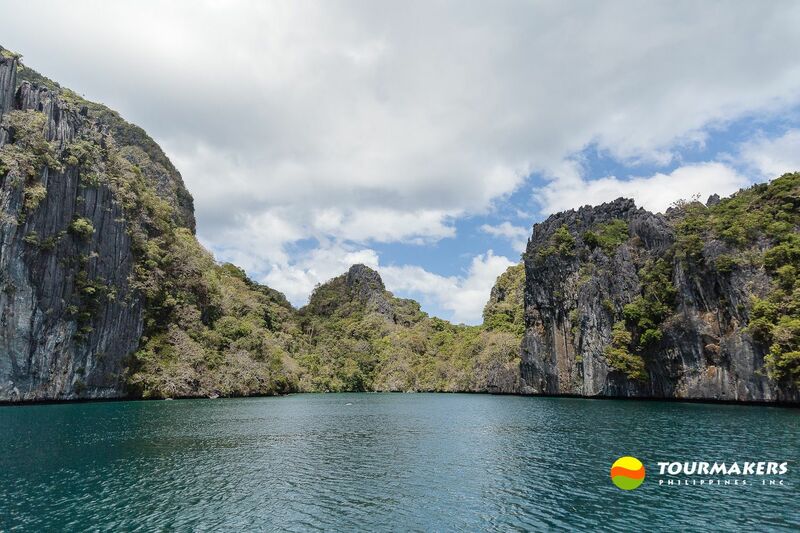 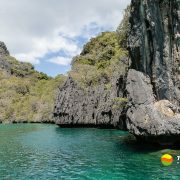 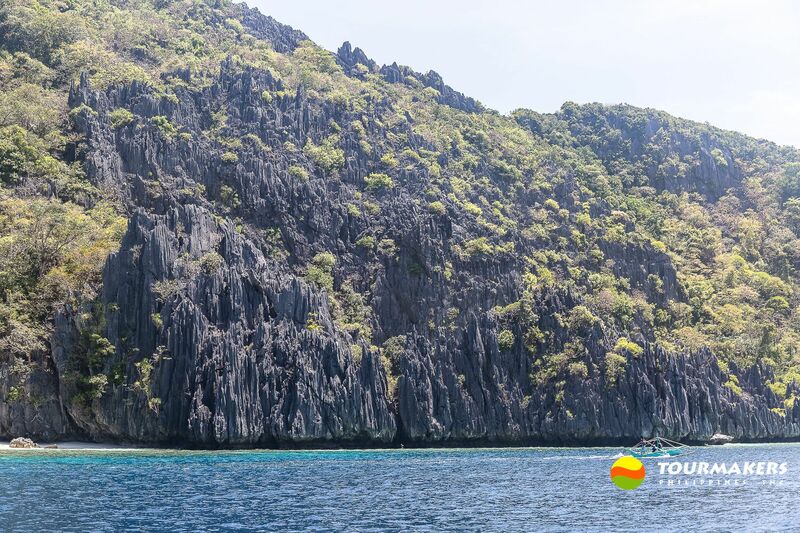 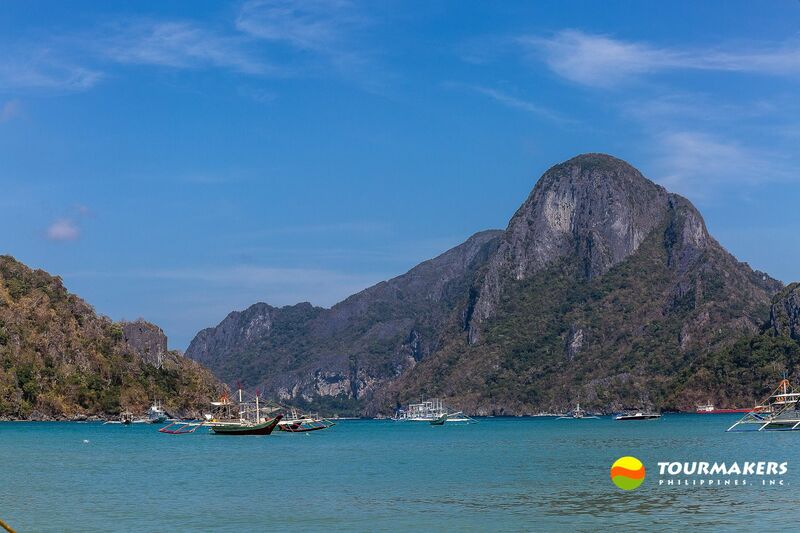 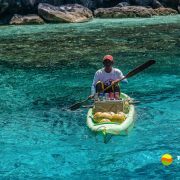 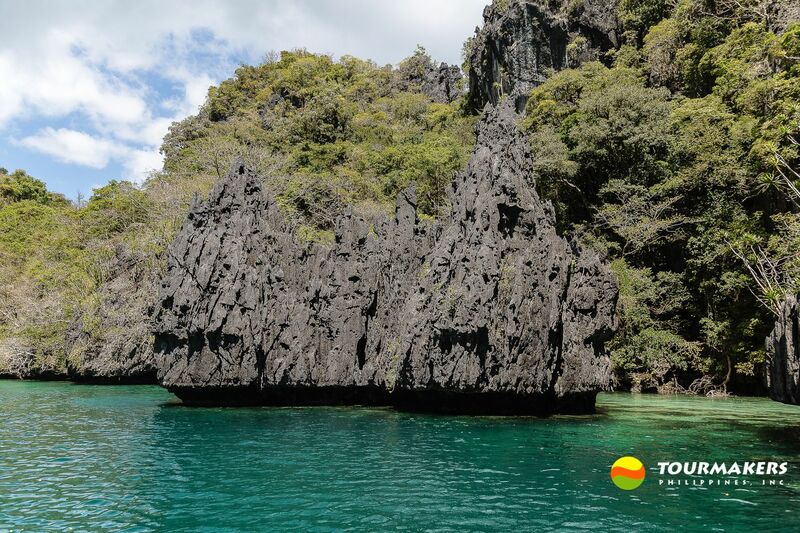 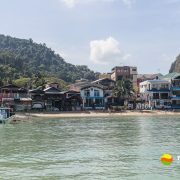 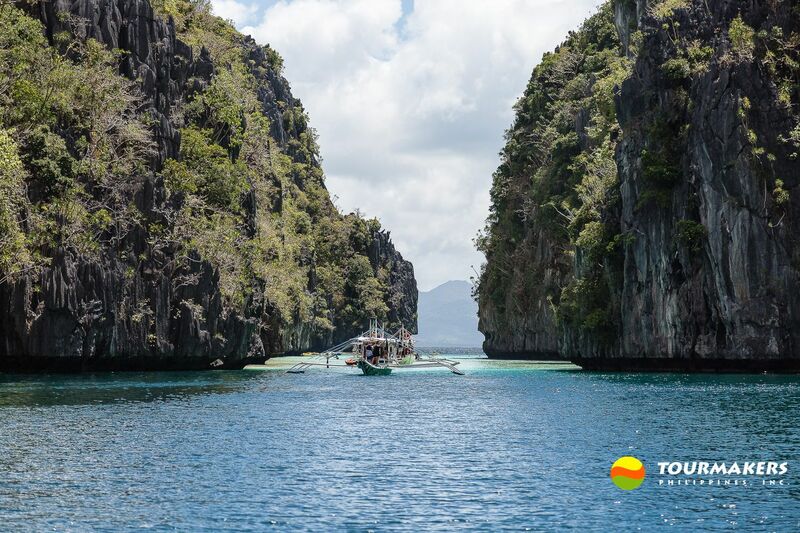 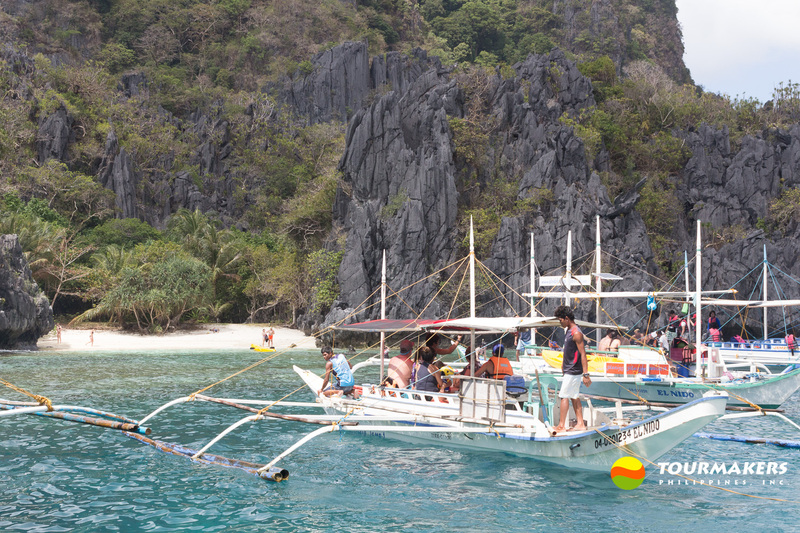 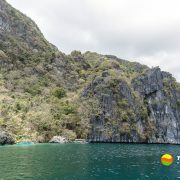 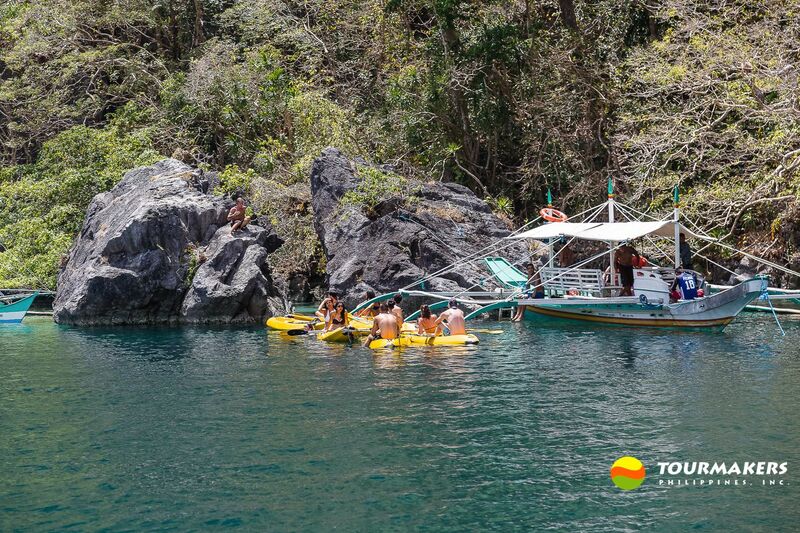 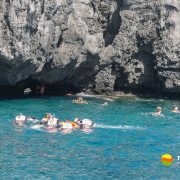 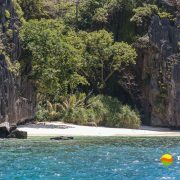 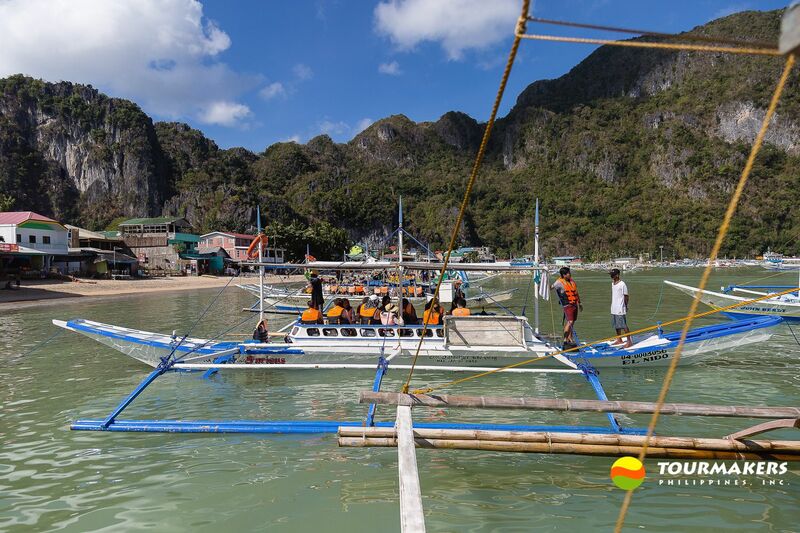 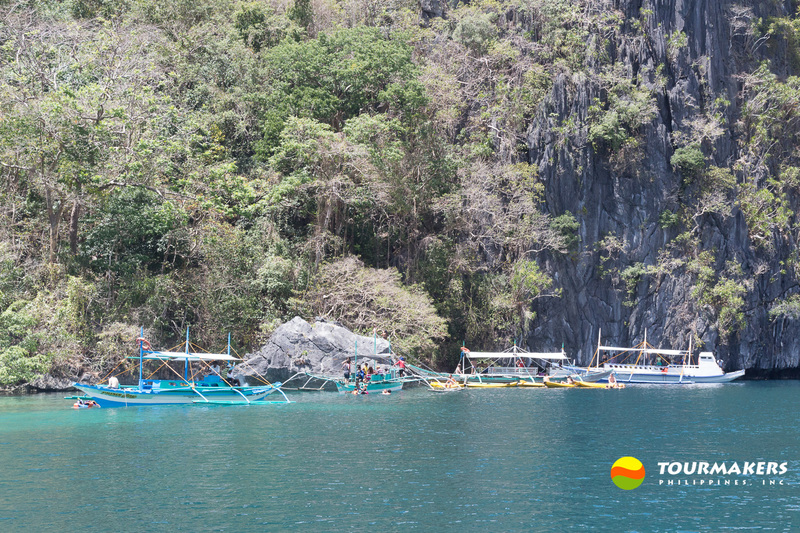 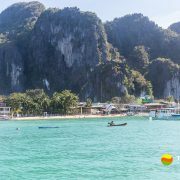 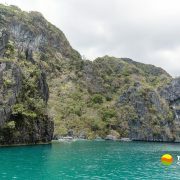 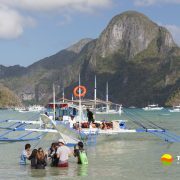 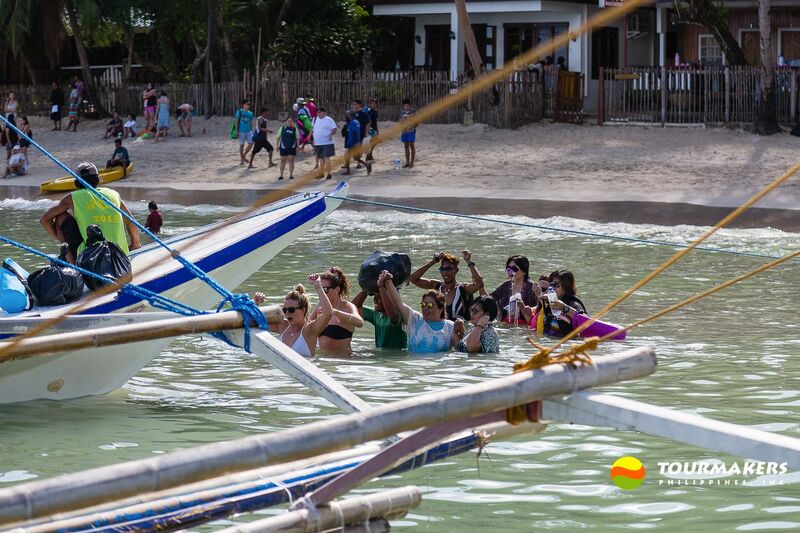 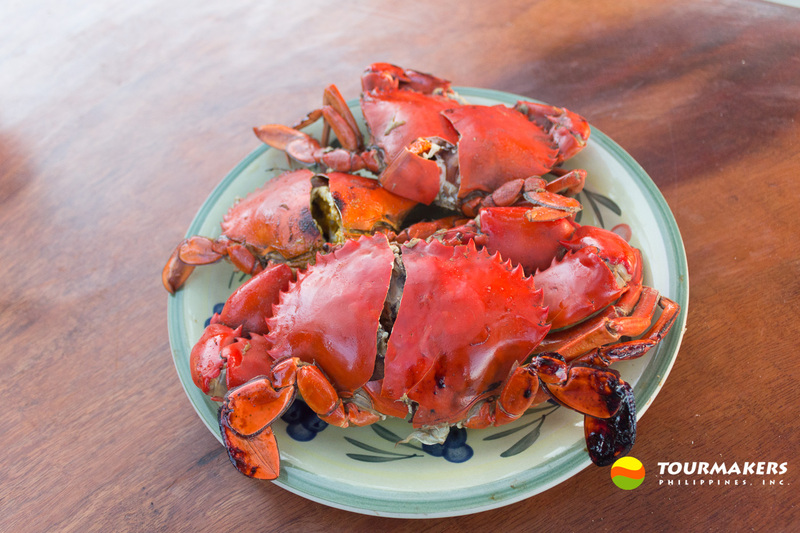 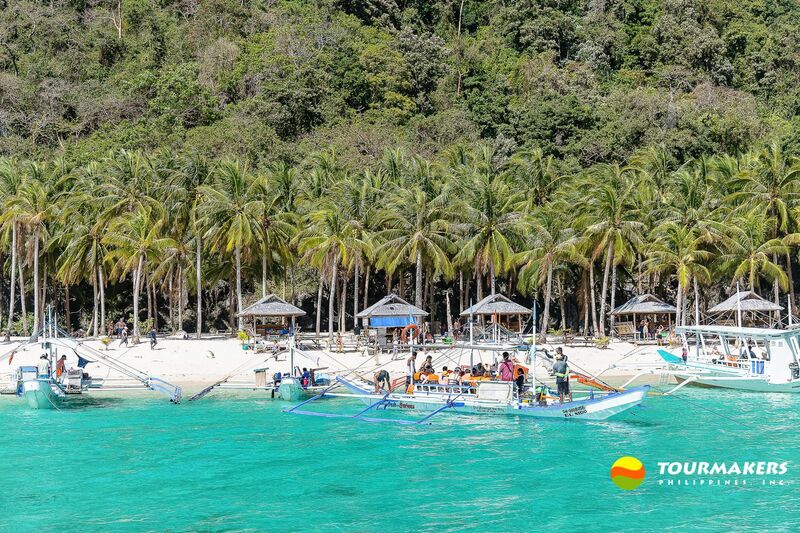 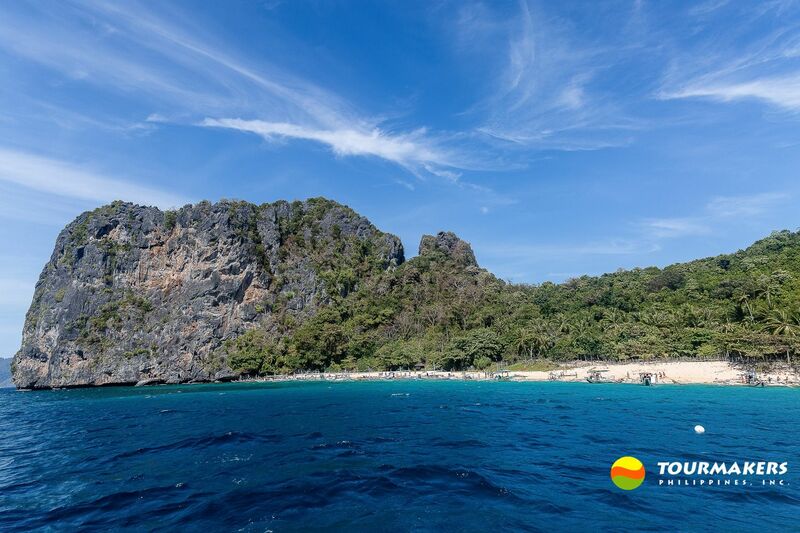 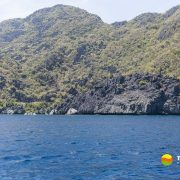 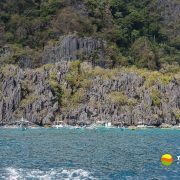 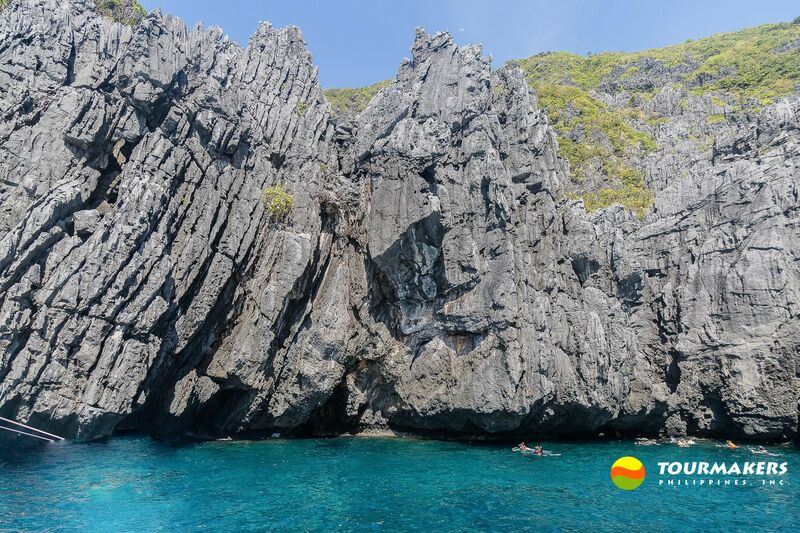 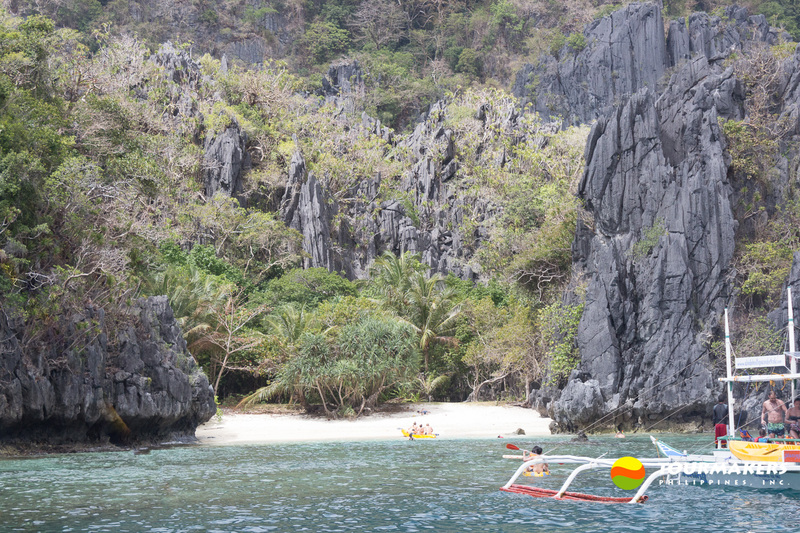 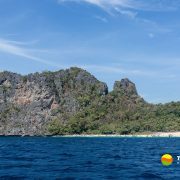 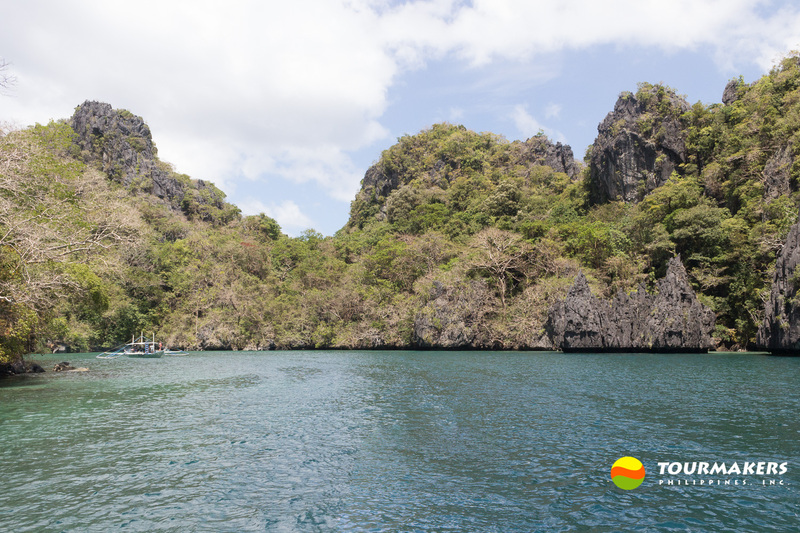 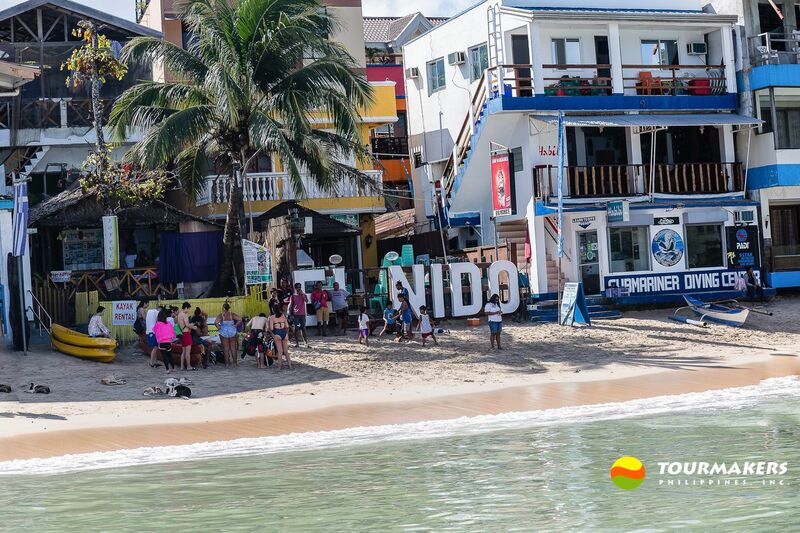 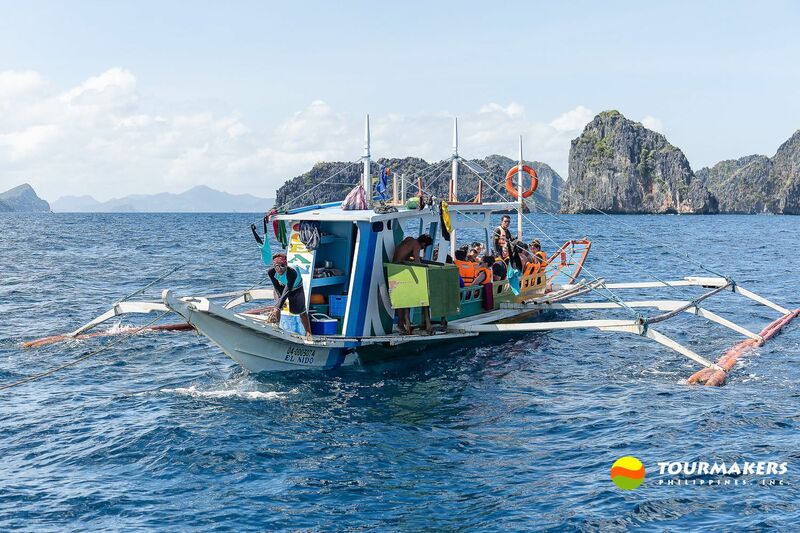 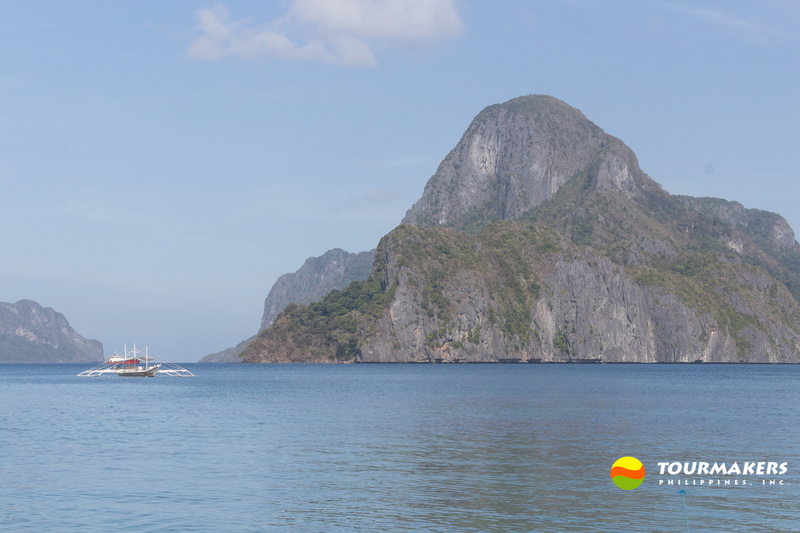 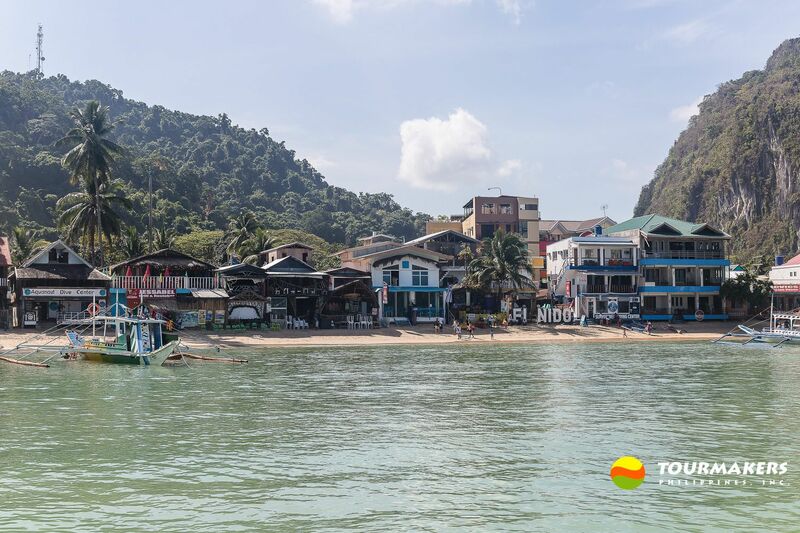 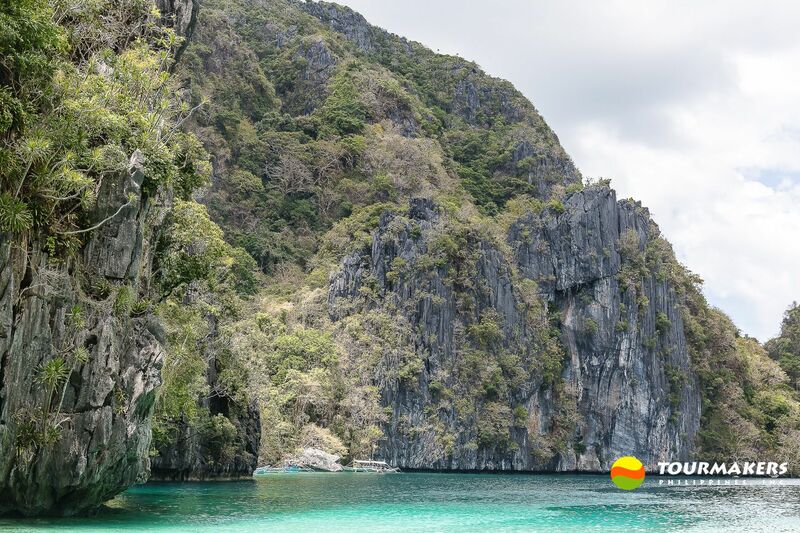 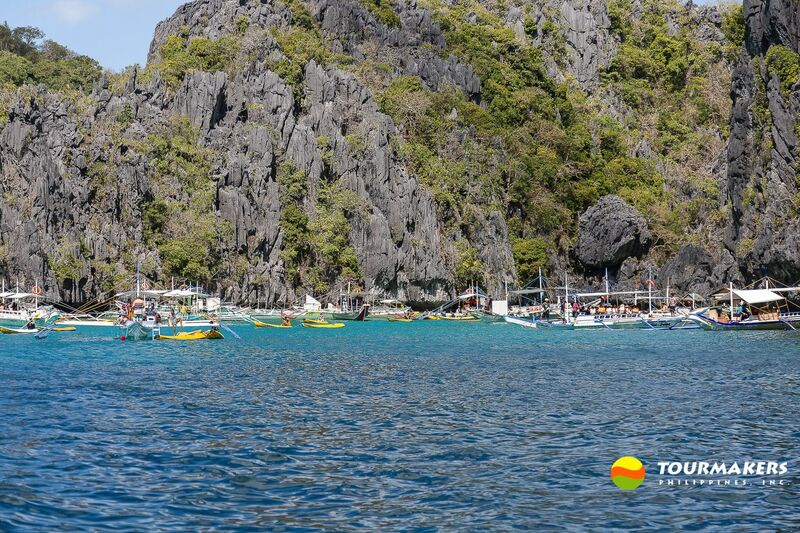 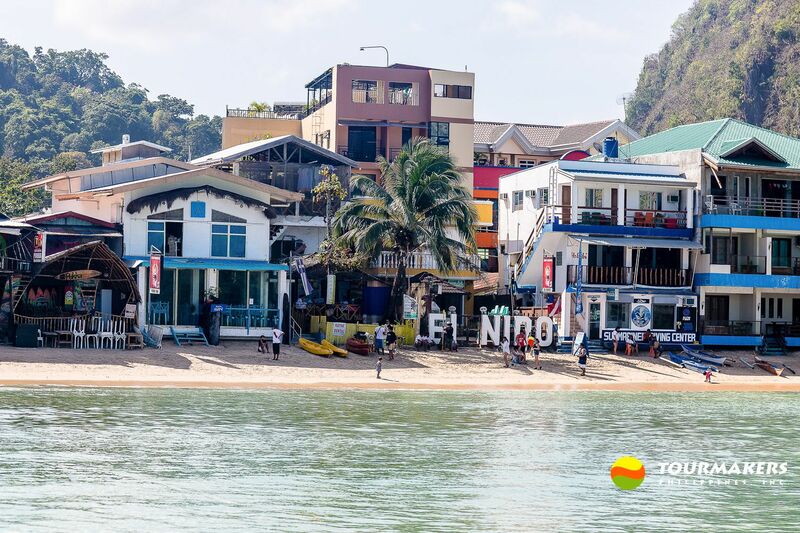 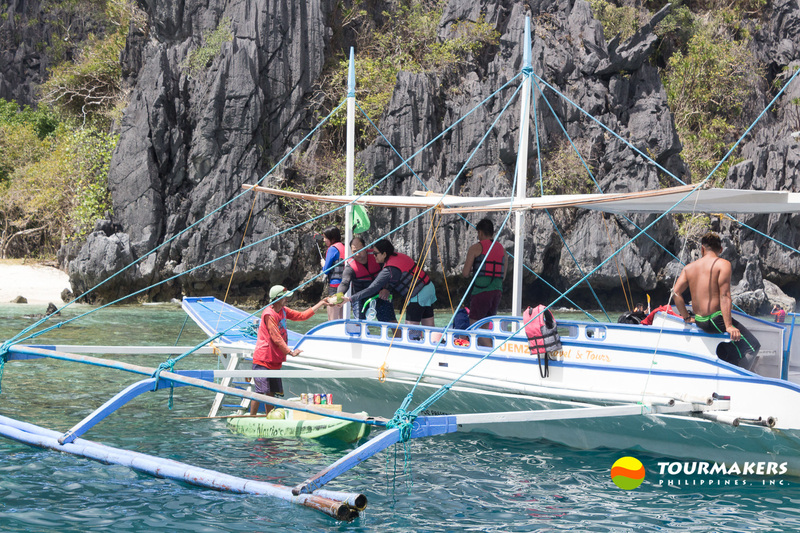 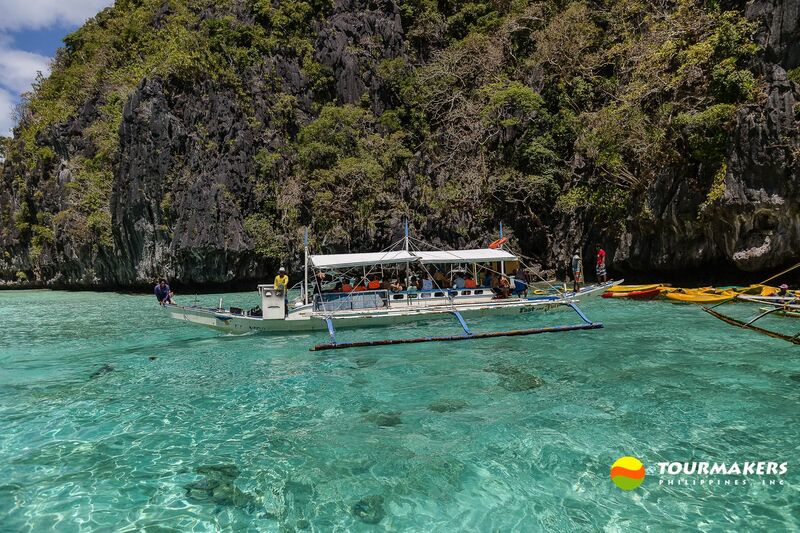 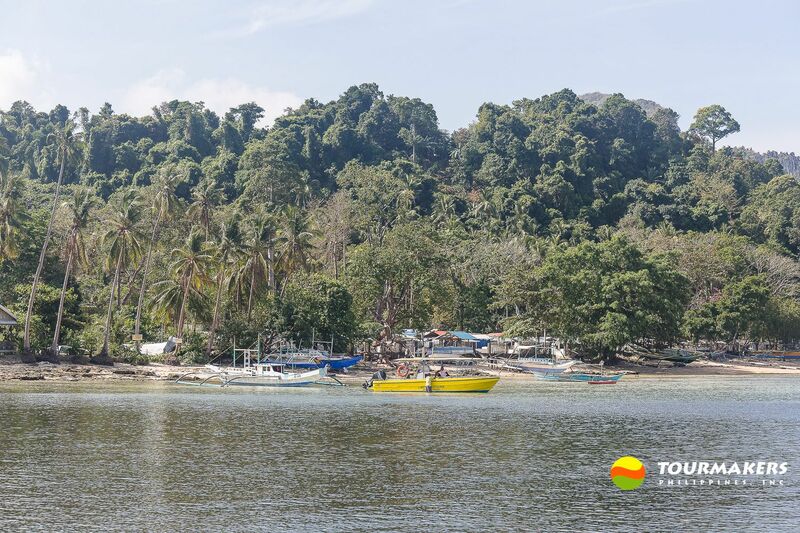 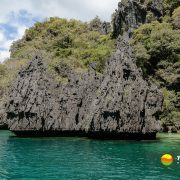 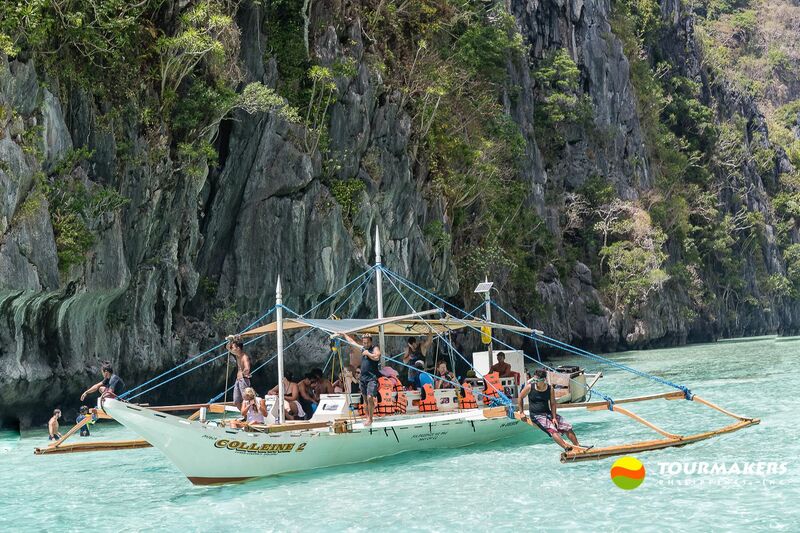 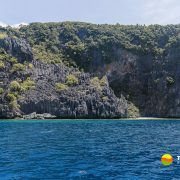 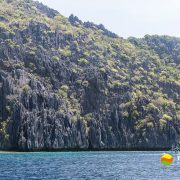 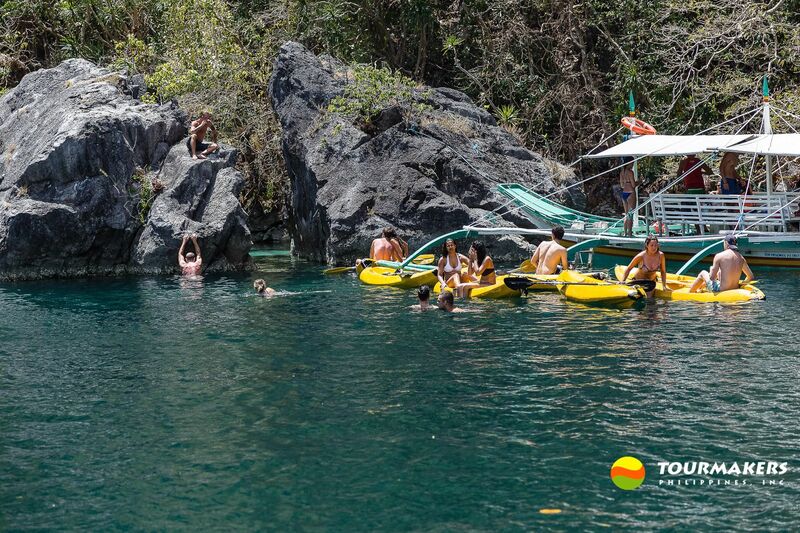 PUERTO PRINCESA plus EL NIDO (7D, 6N) - TOURMAKERS PHILIPPINES, INC.
See one of the world’s 7 Wonders of Nature and bask in the crystal clear waters in the lagoons and fine, white-sand beaches of El Nido. 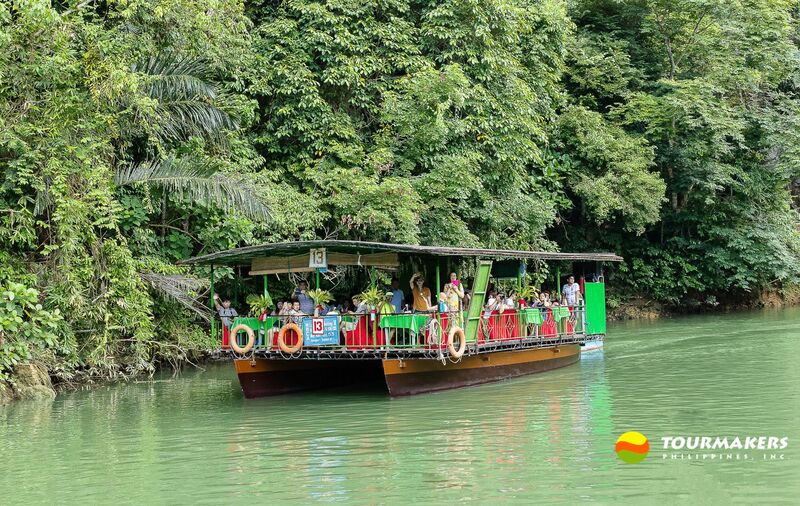 Note: ALL transfers and tours on seat-in-coach. 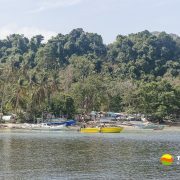 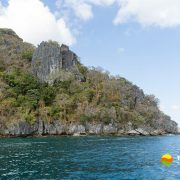 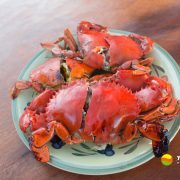 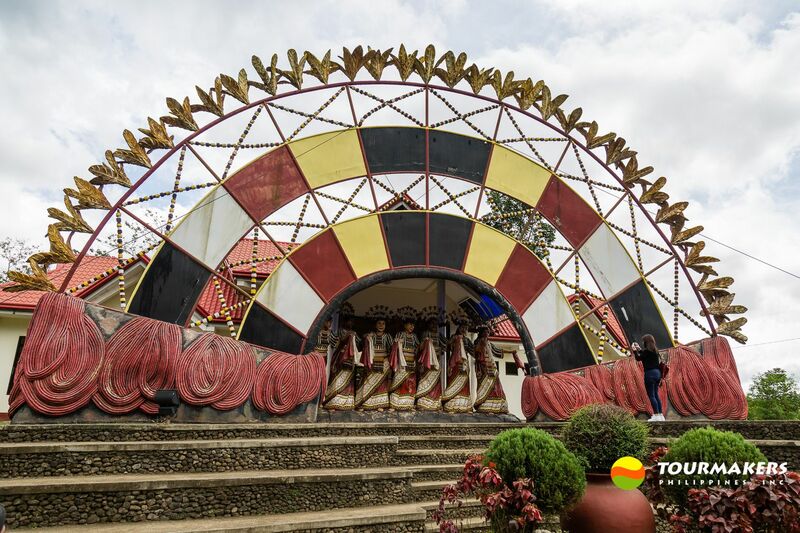 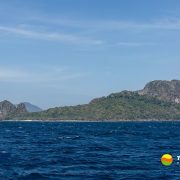 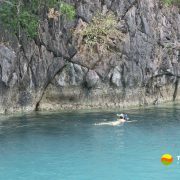 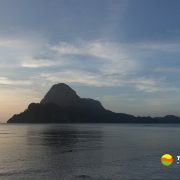 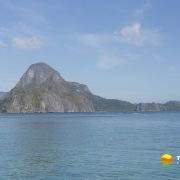 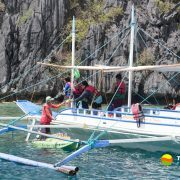 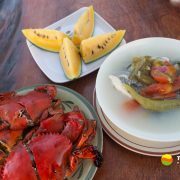 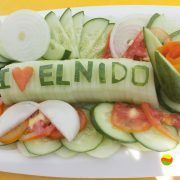 Binuatan Creation, Puerto Princesa, Palawan from Tourmakers Philippines on Vimeo.